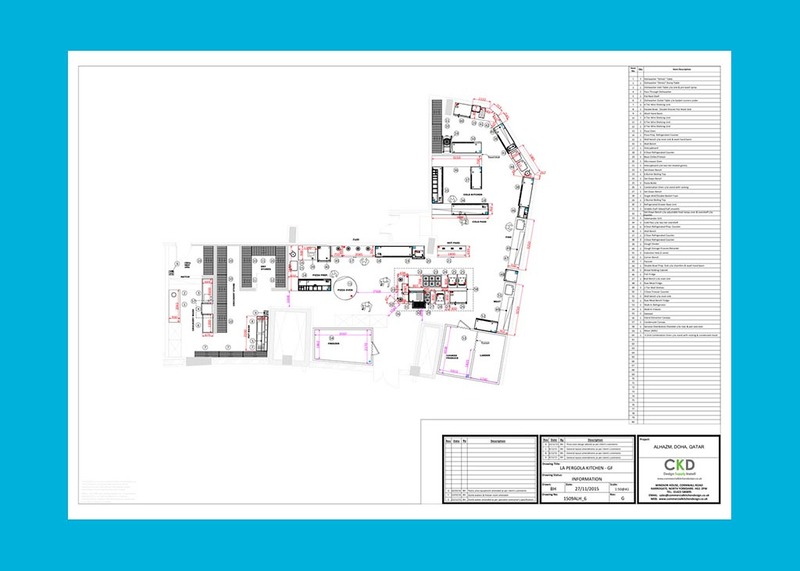 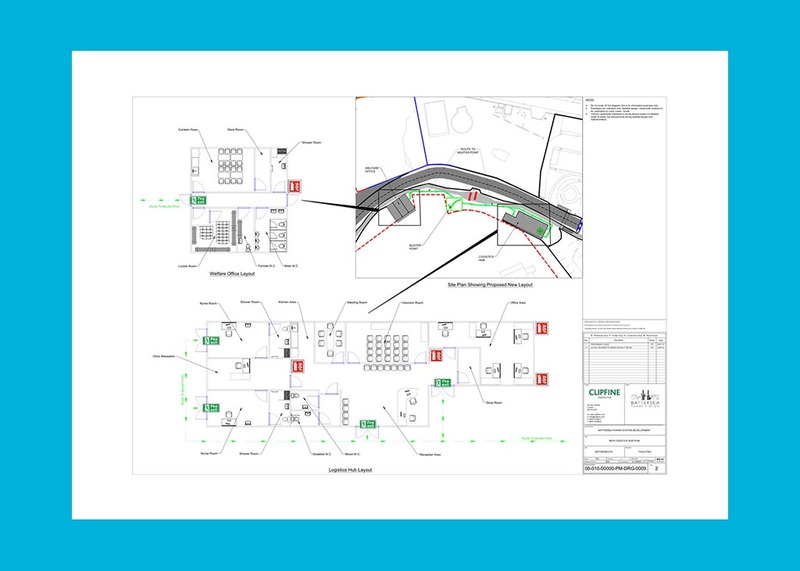 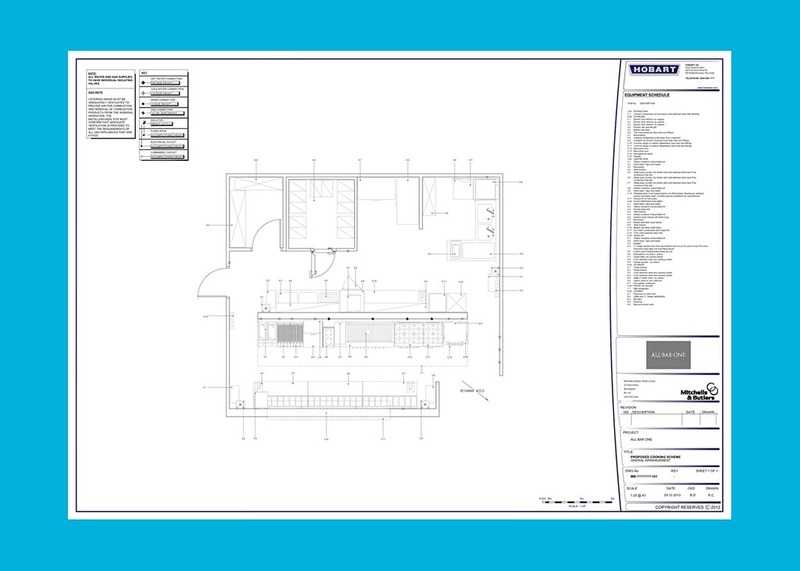 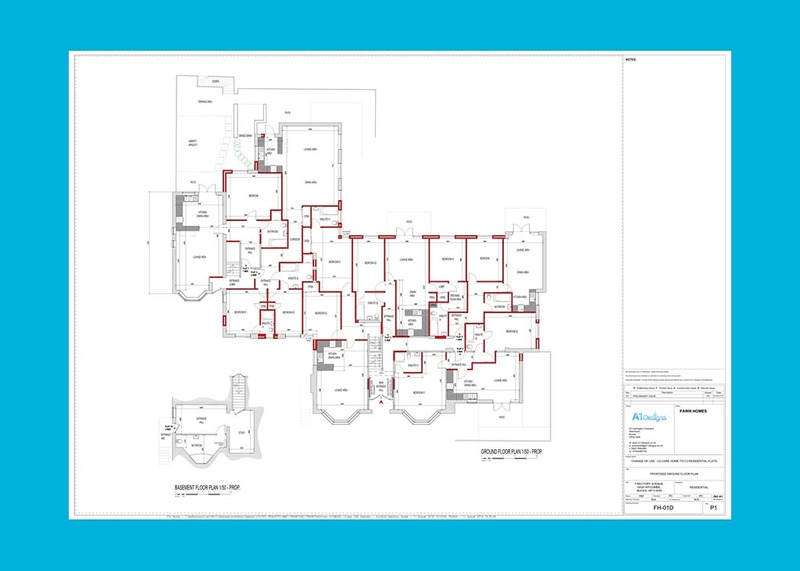 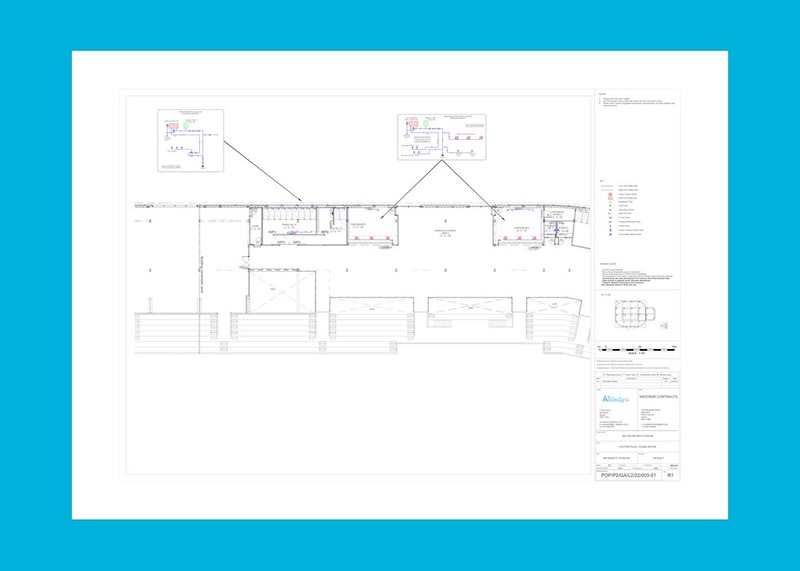 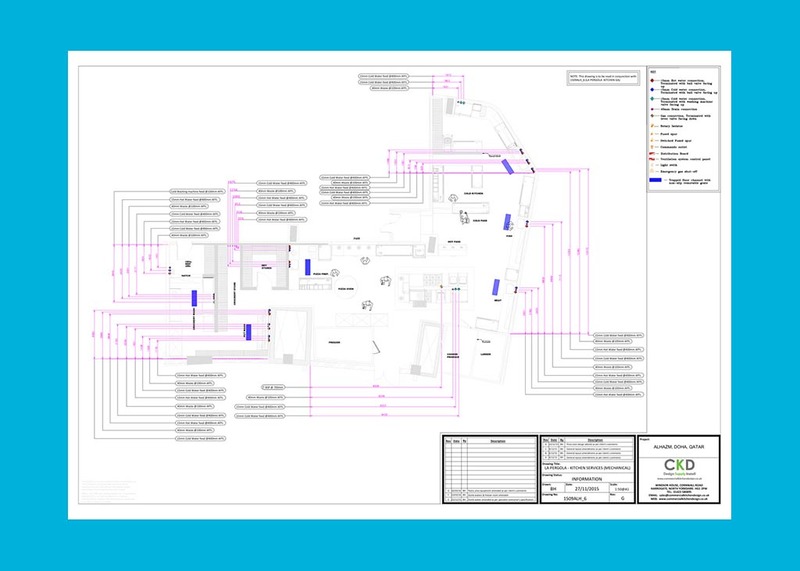 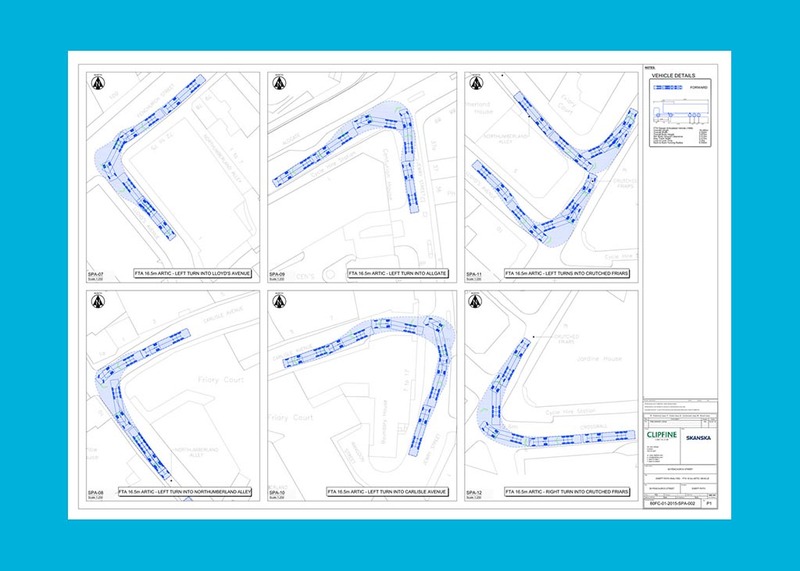 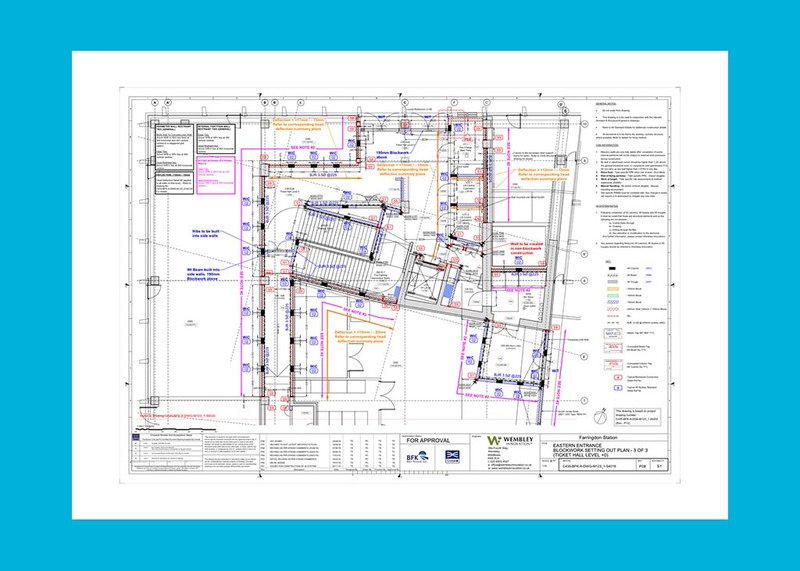 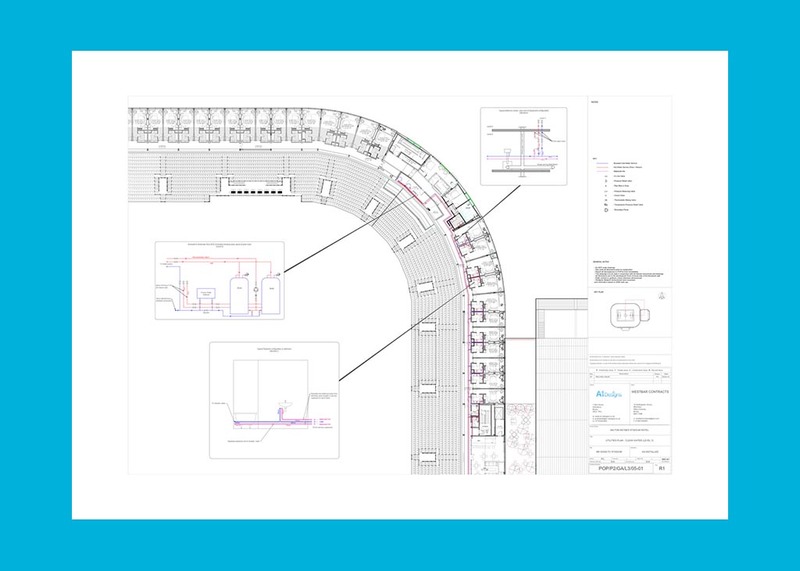 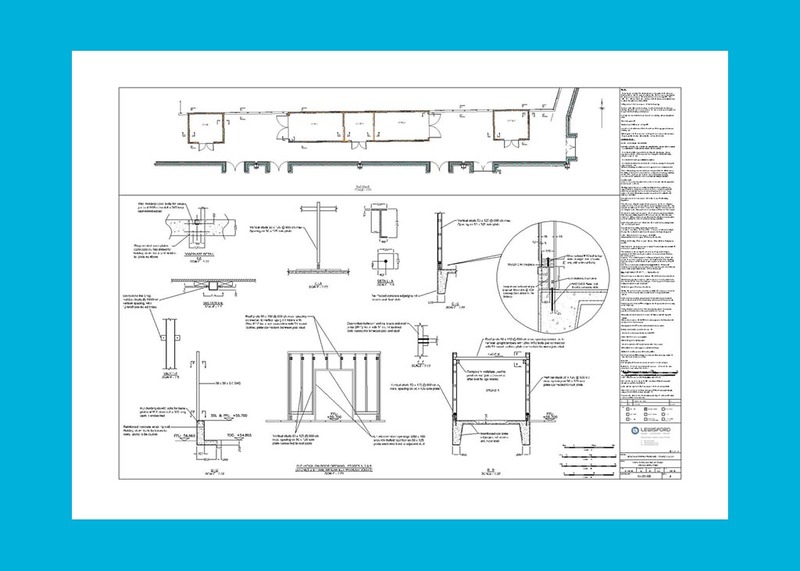 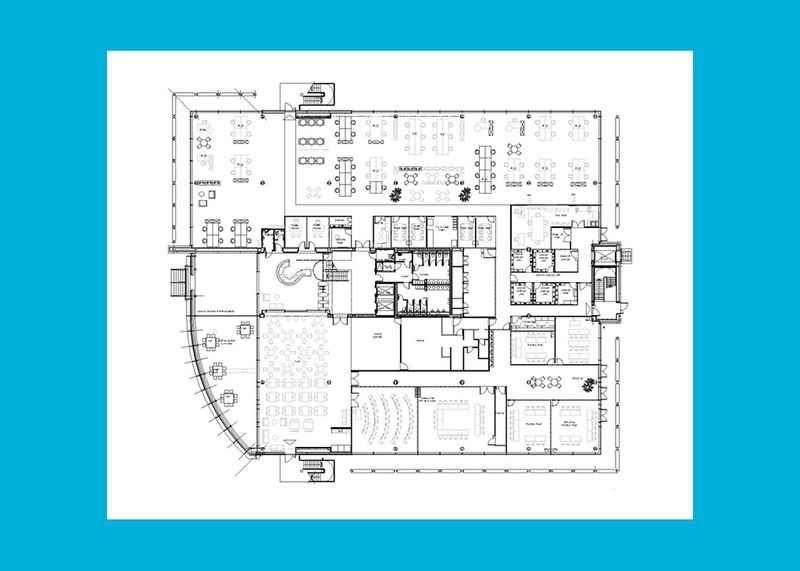 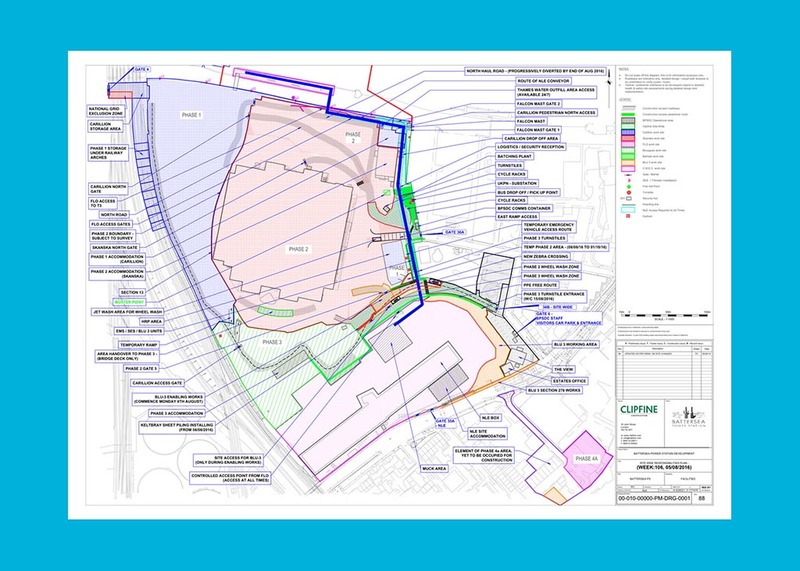 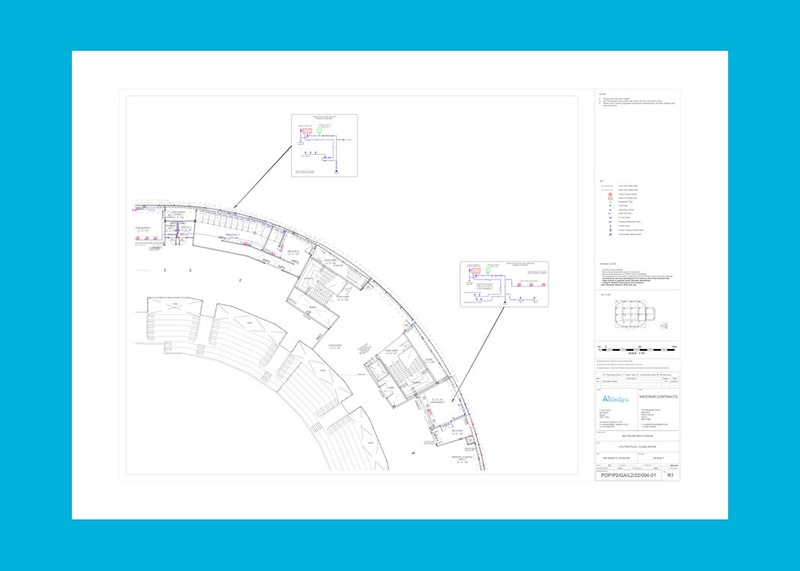 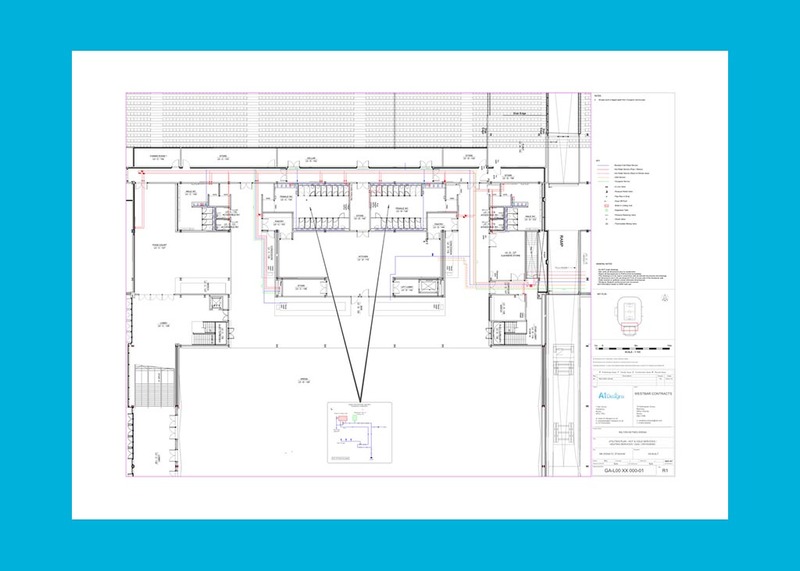 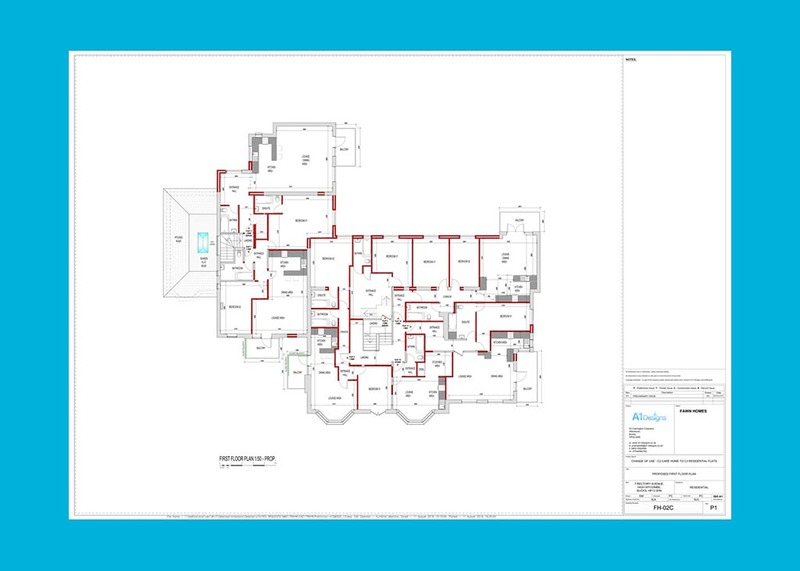 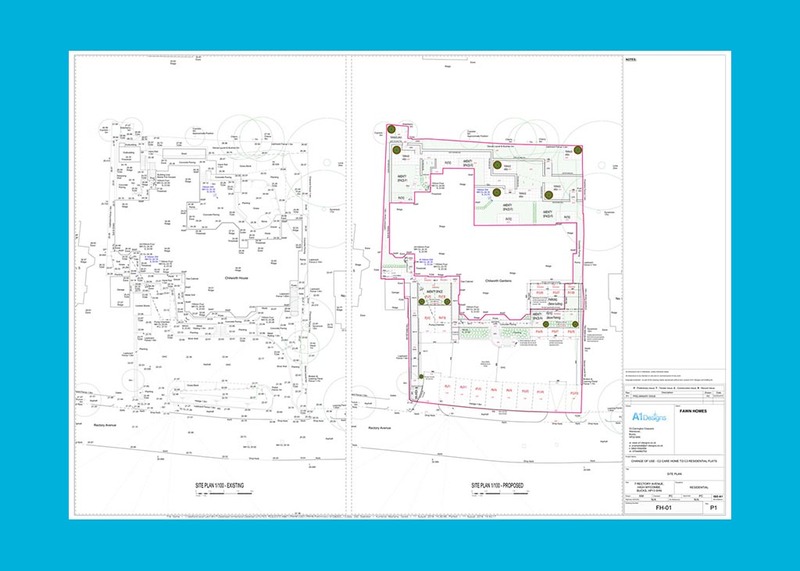 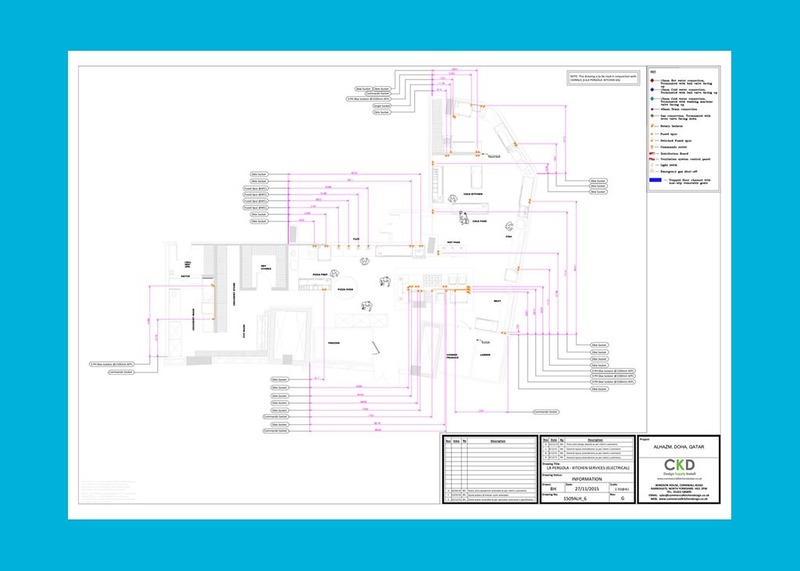 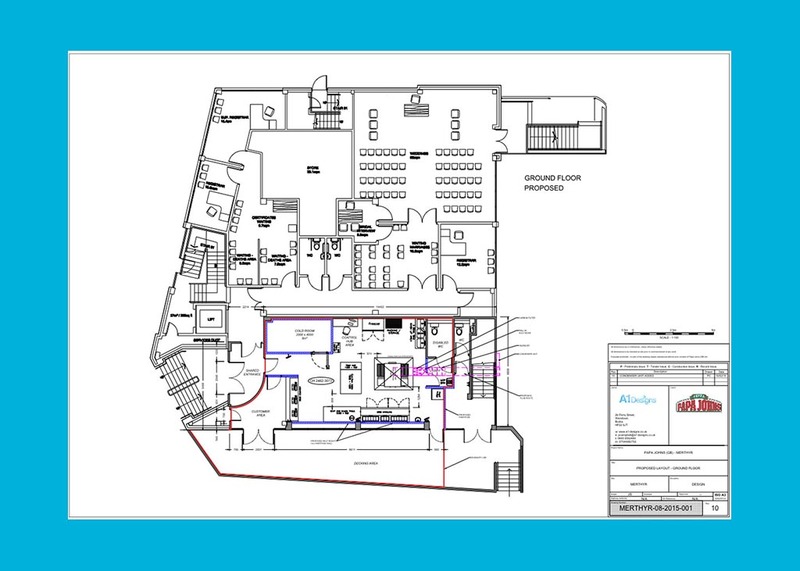 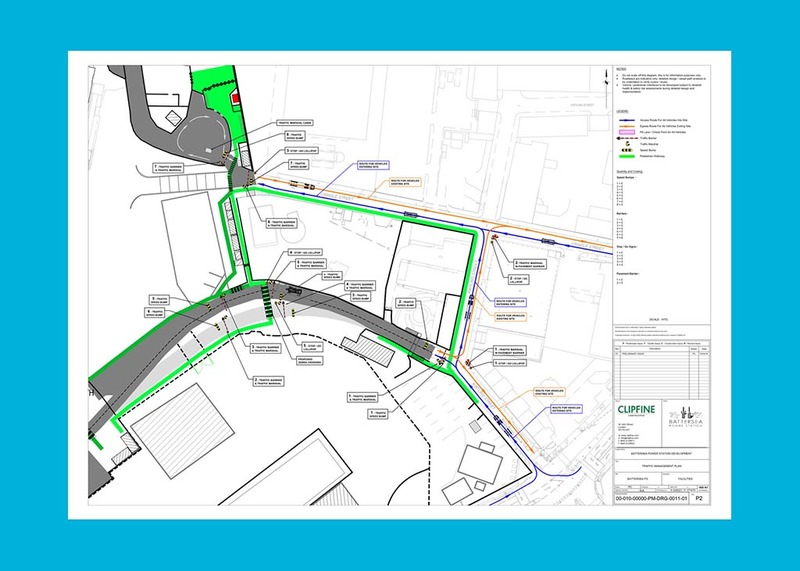 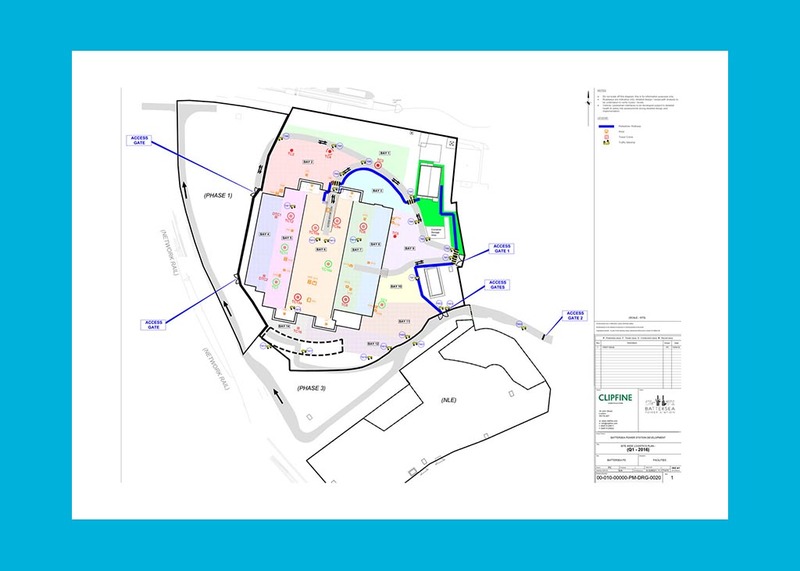 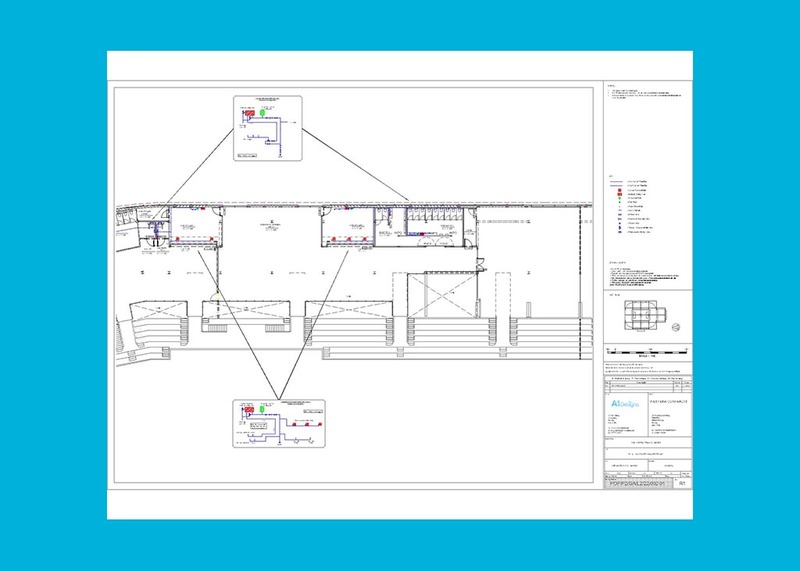 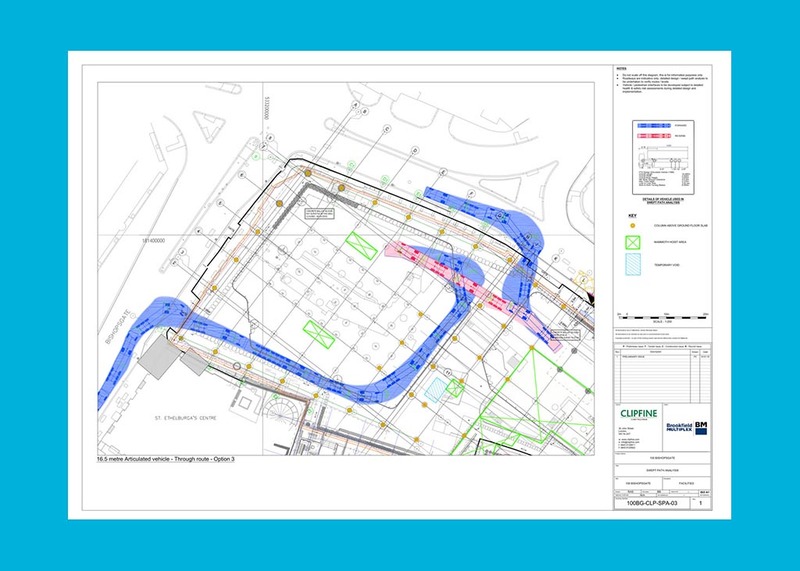 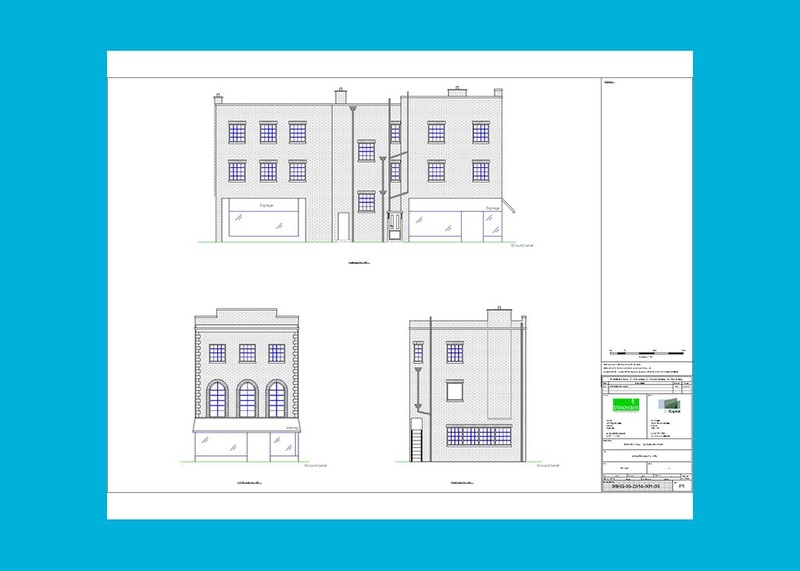 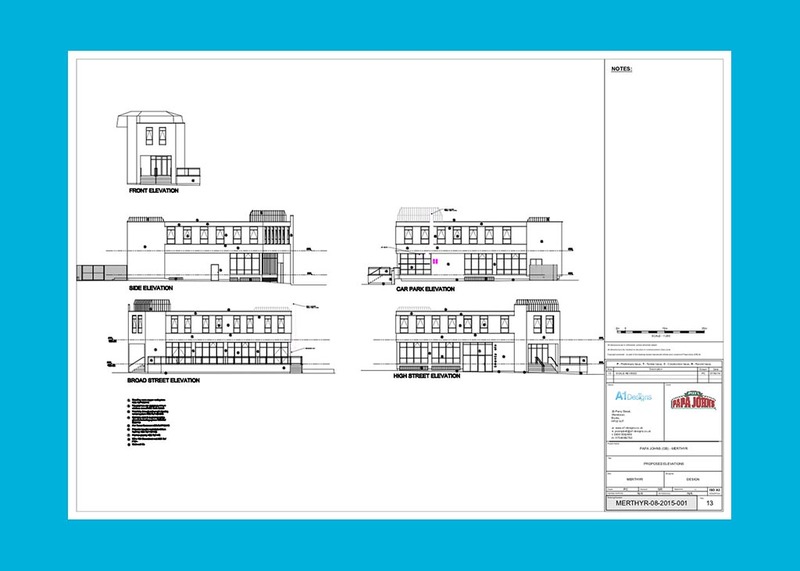 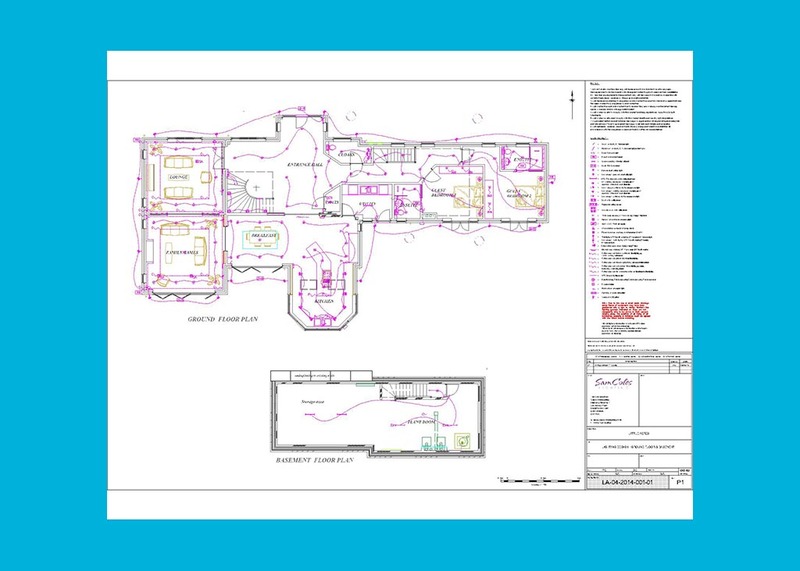 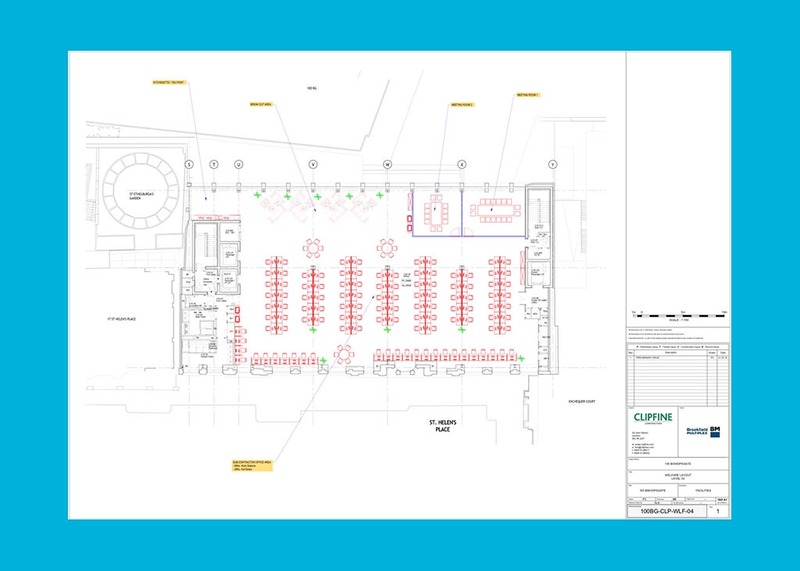 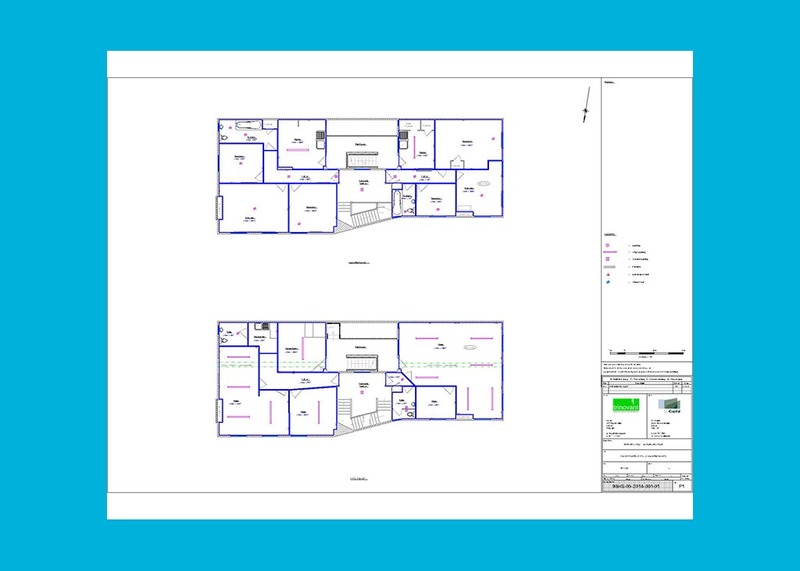 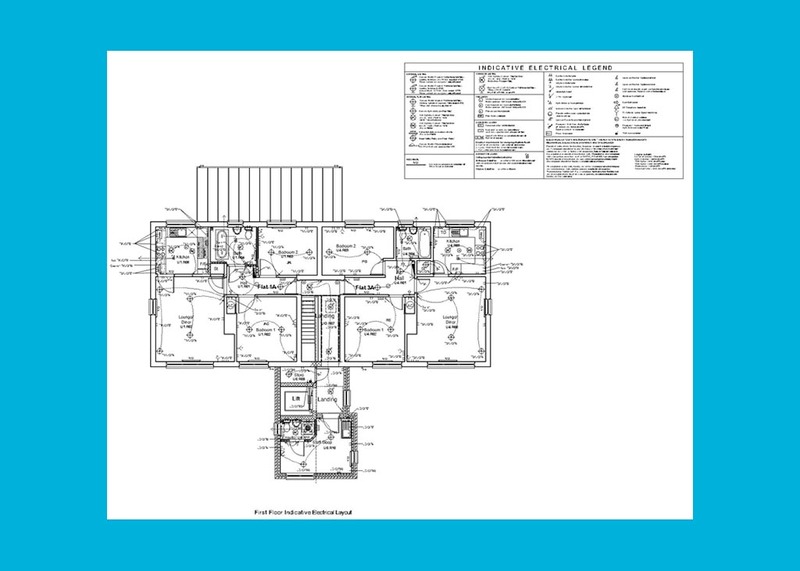 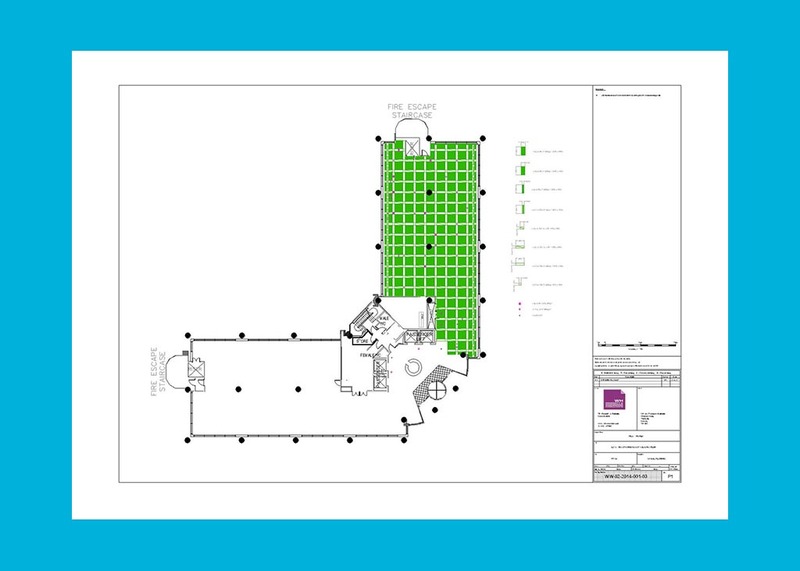 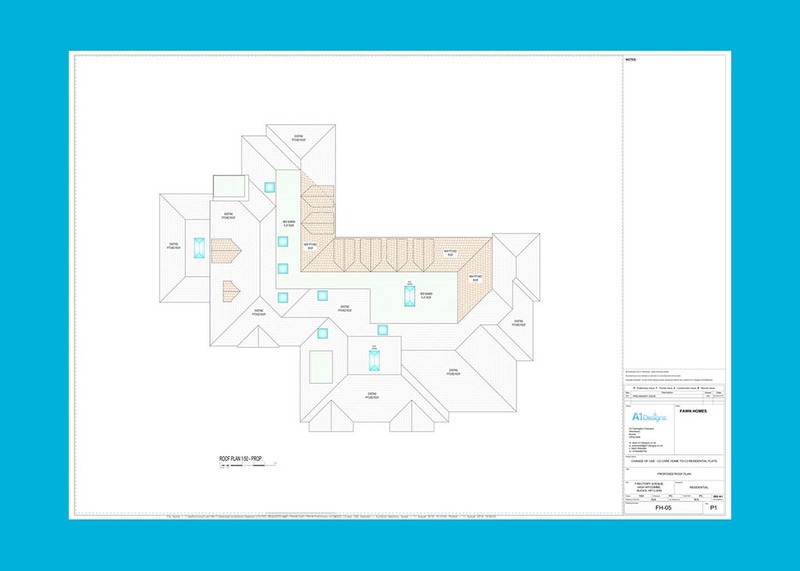 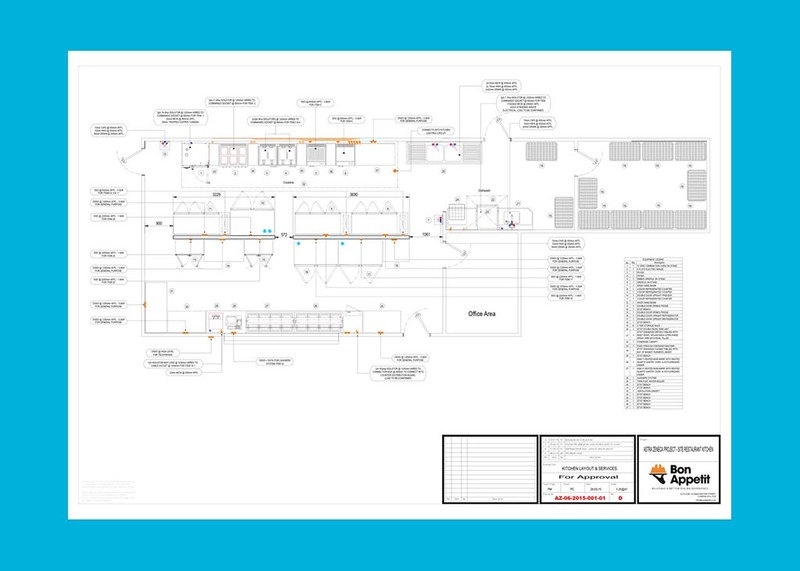 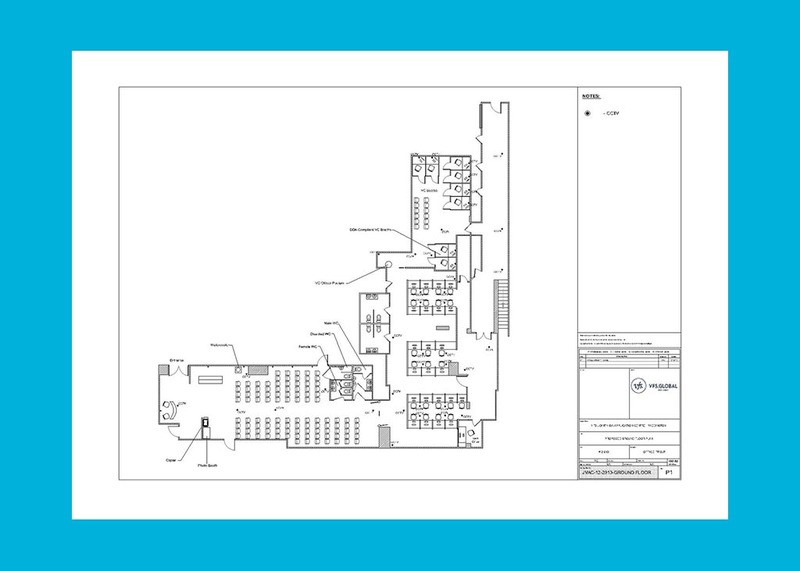 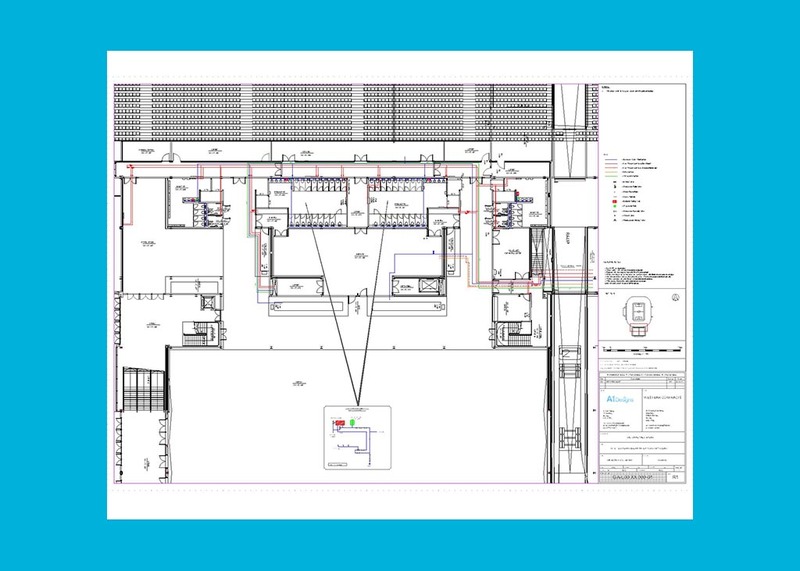 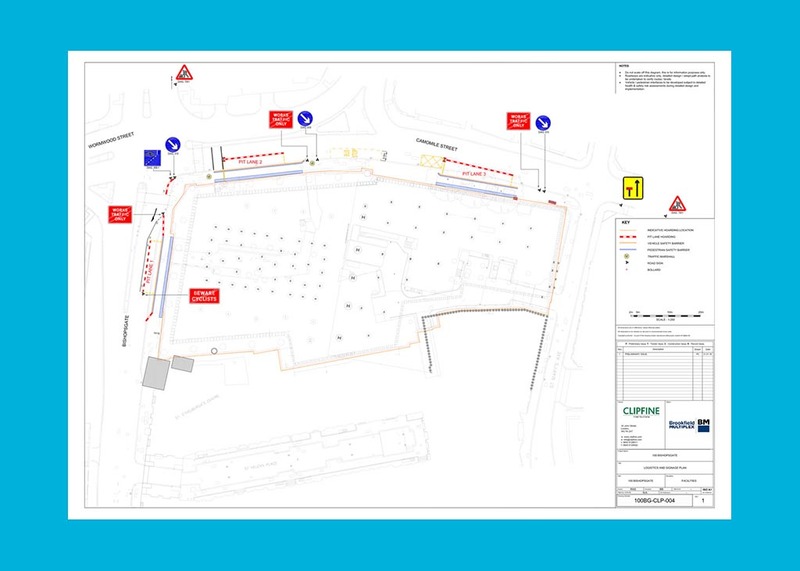 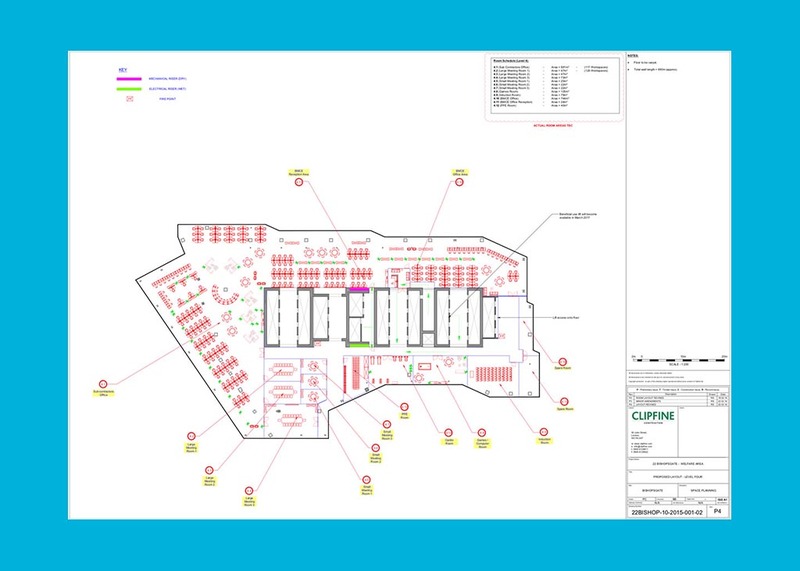 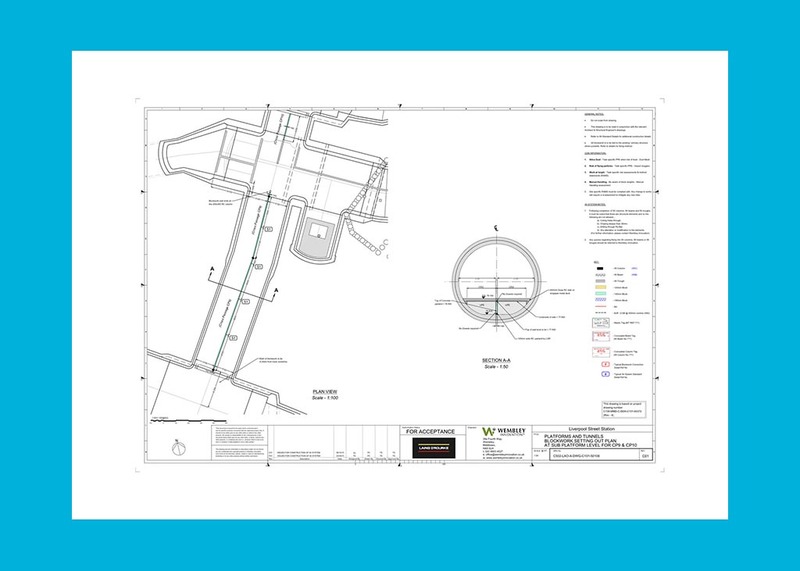 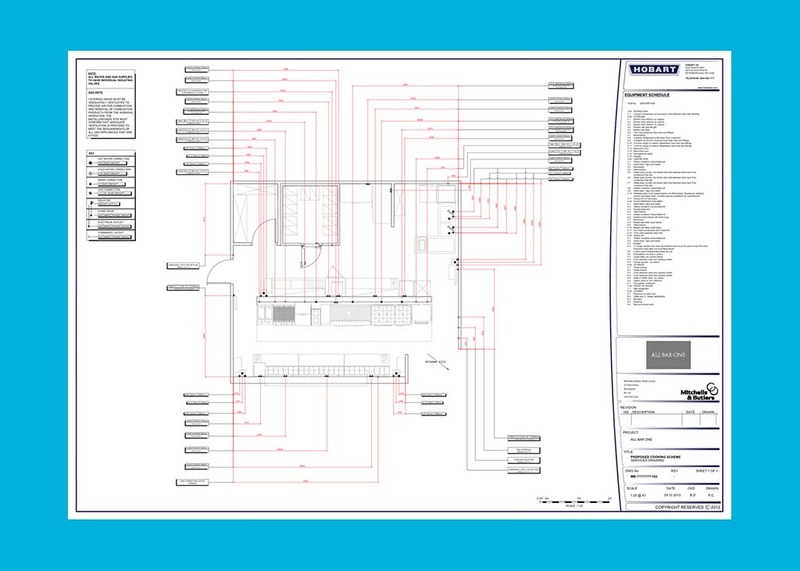 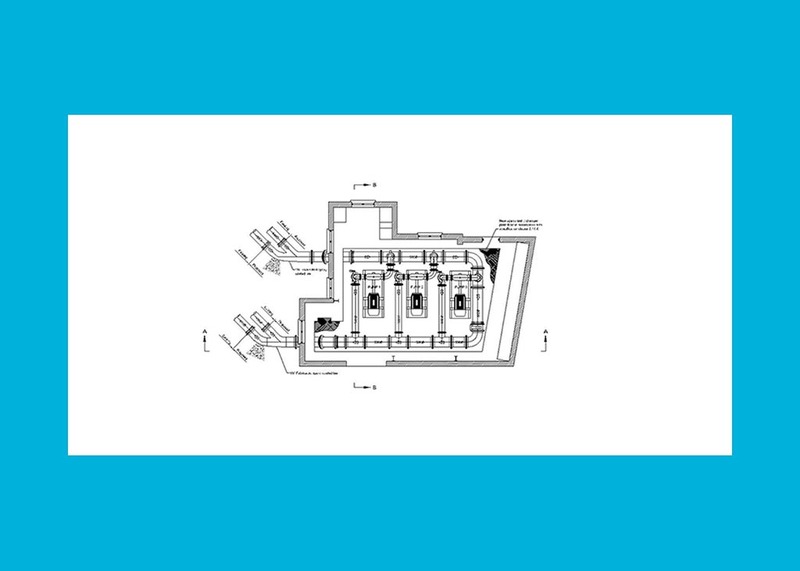 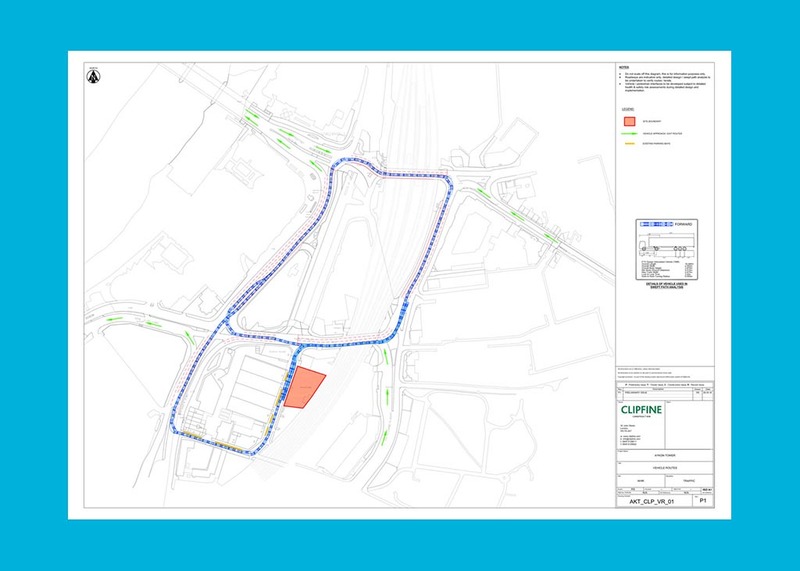 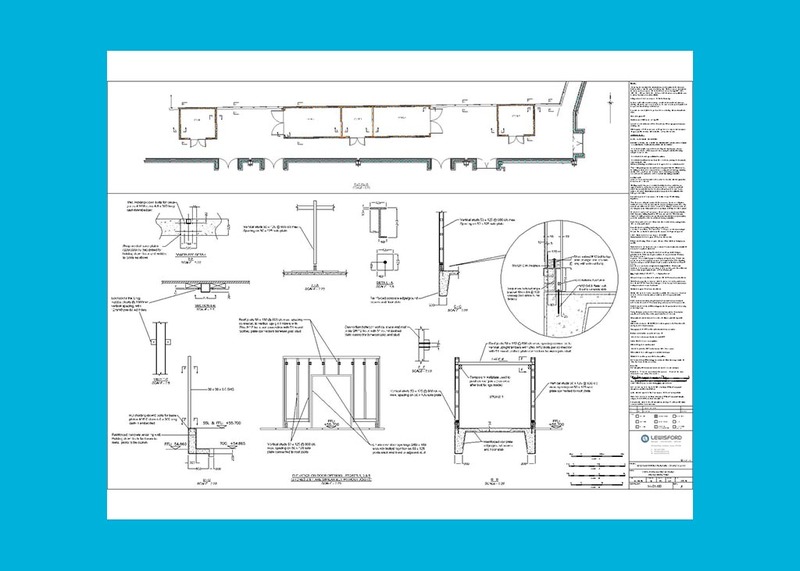 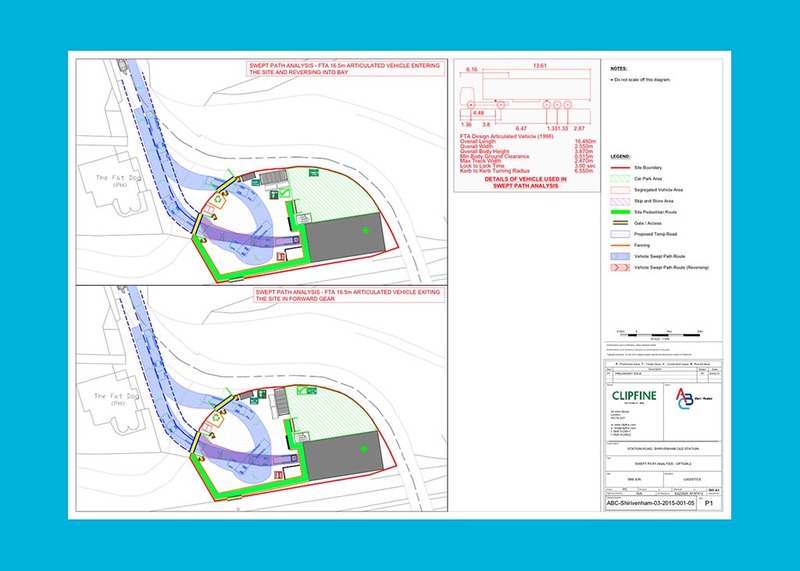 Whether it’s an in depth engineering drawing ready for manufacture, or simply a basic floor plan to help assist with an office layout or similar – having an accurate survey carried out and a true scale drawing which includes all the required detail & info is a priceless tool in ensuring you get all the necessary information across to clients, contractors and colleagues. 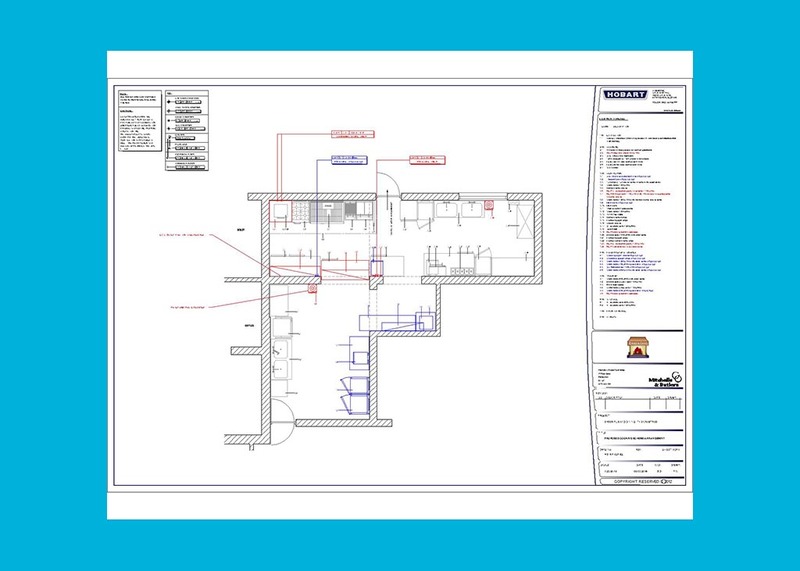 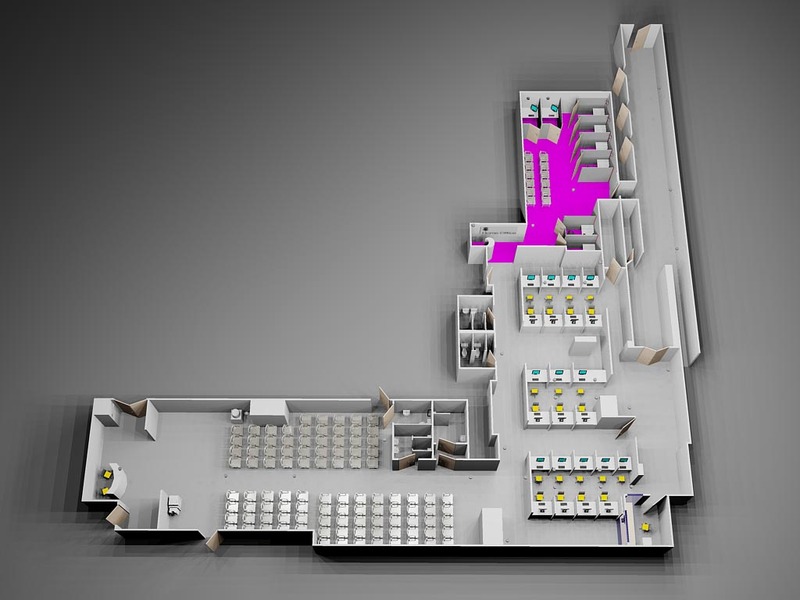 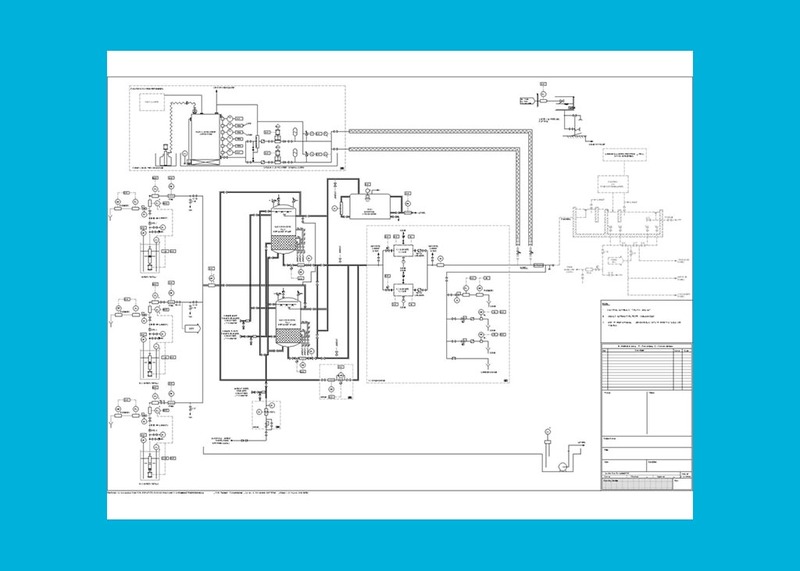 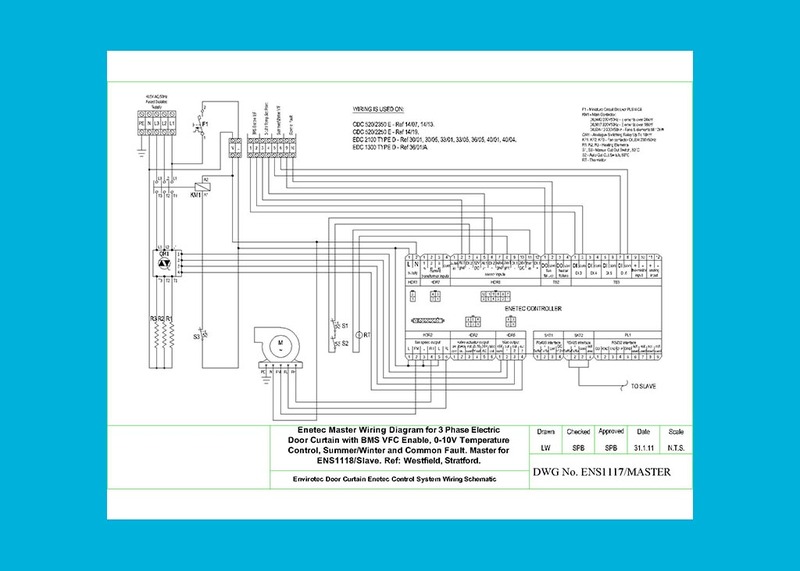 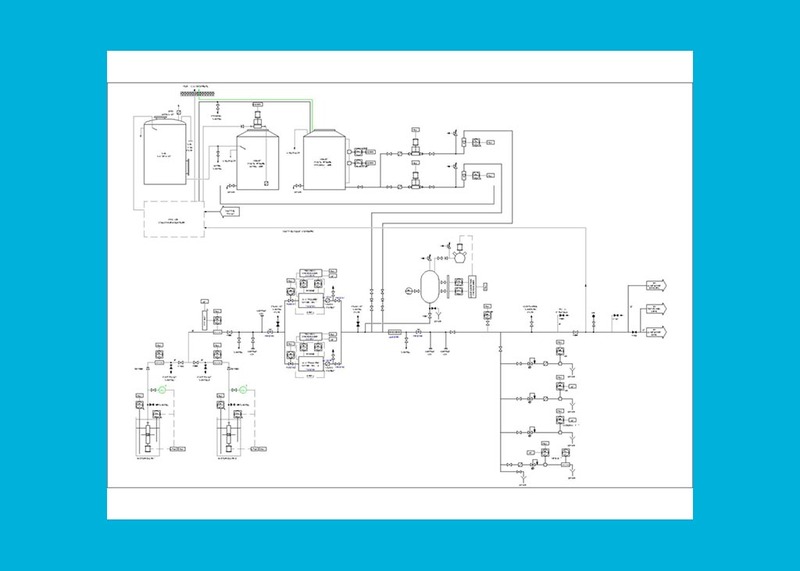 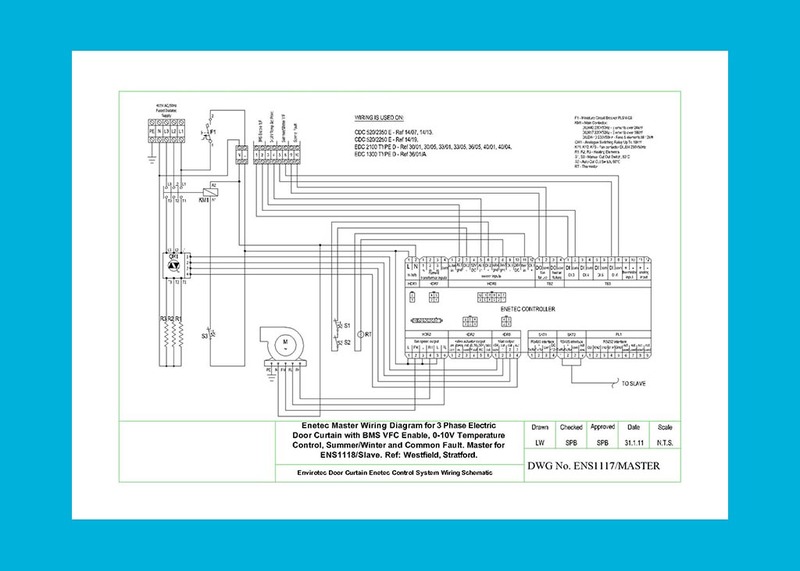 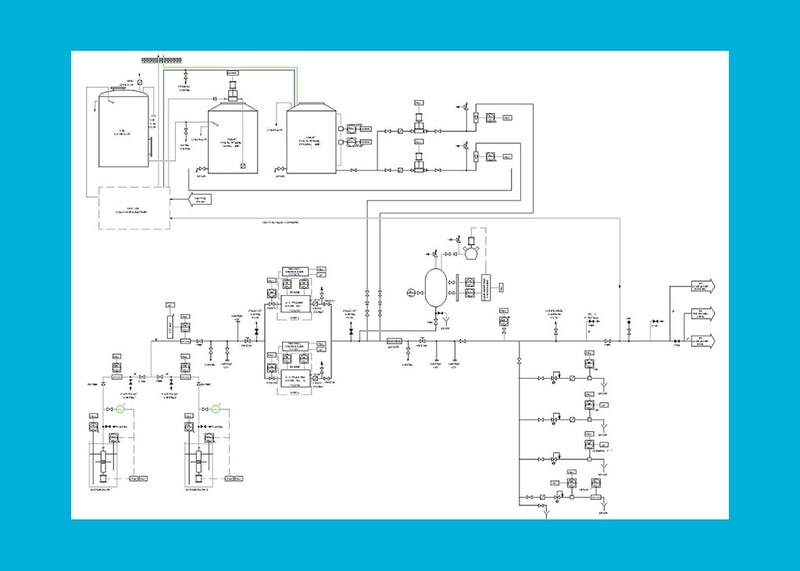 By utilising the potential of our Computer Aided Design services, one can also identify and resolve any issues and problems that may well crop up during the planning process. 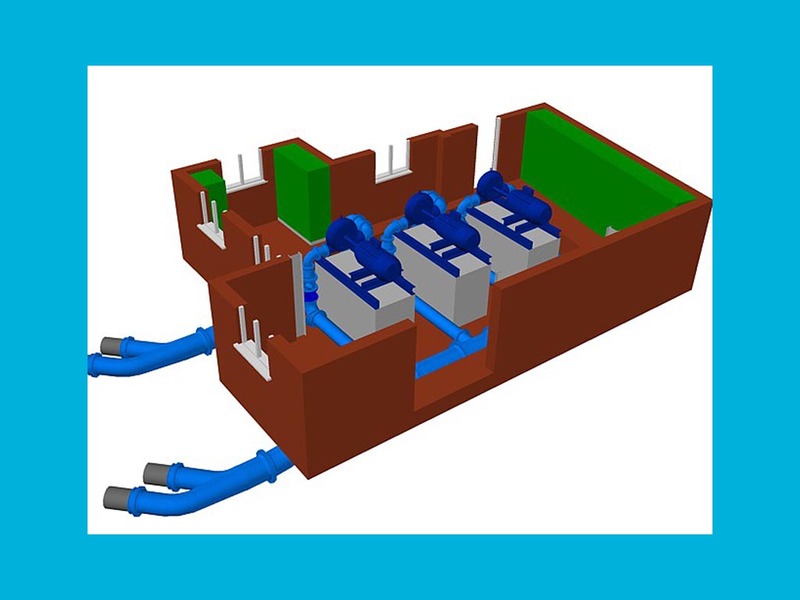 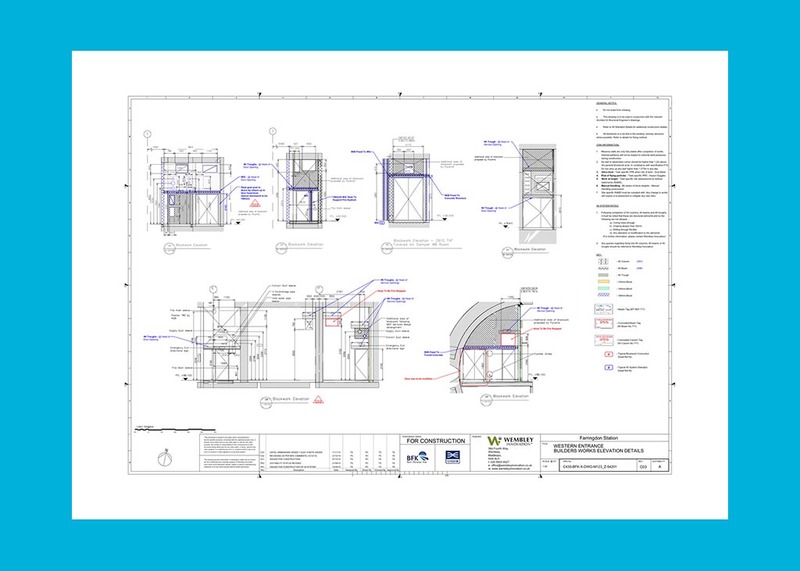 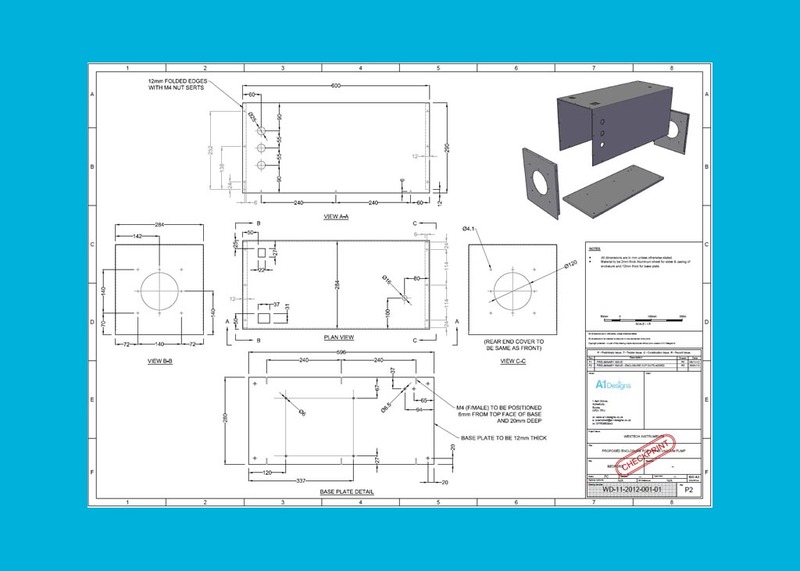 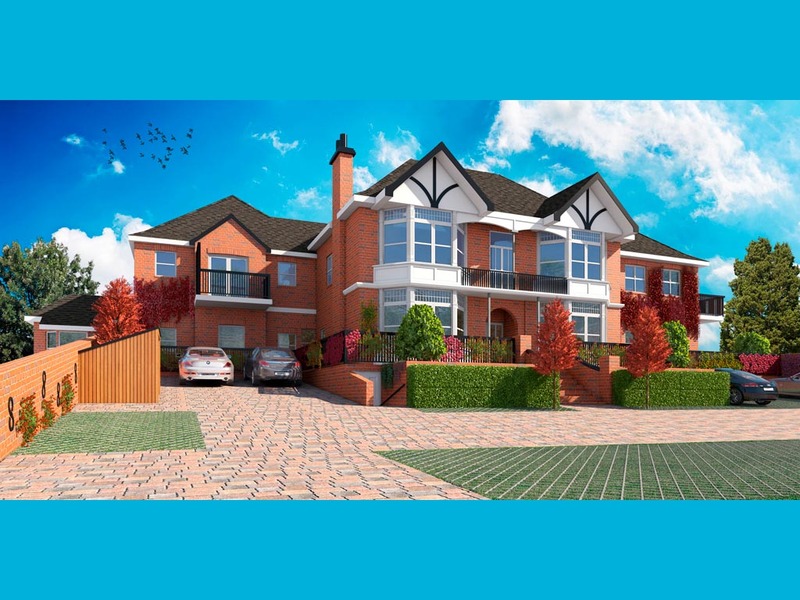 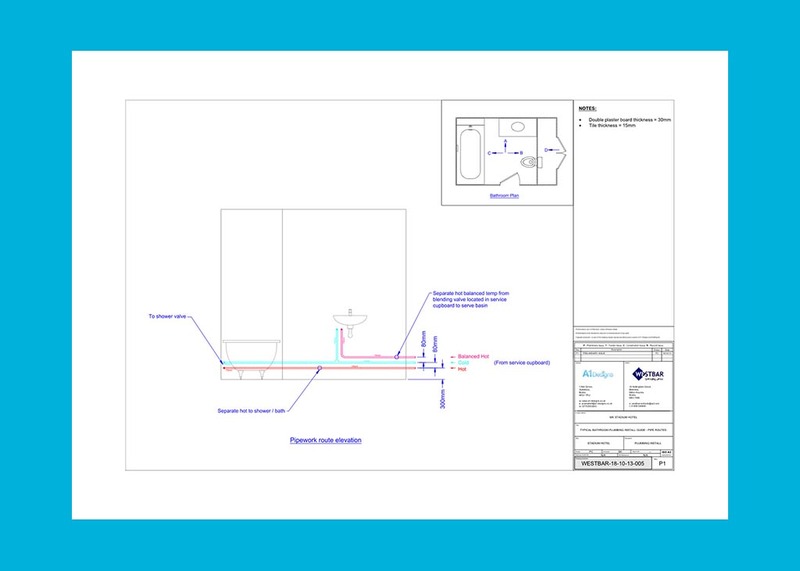 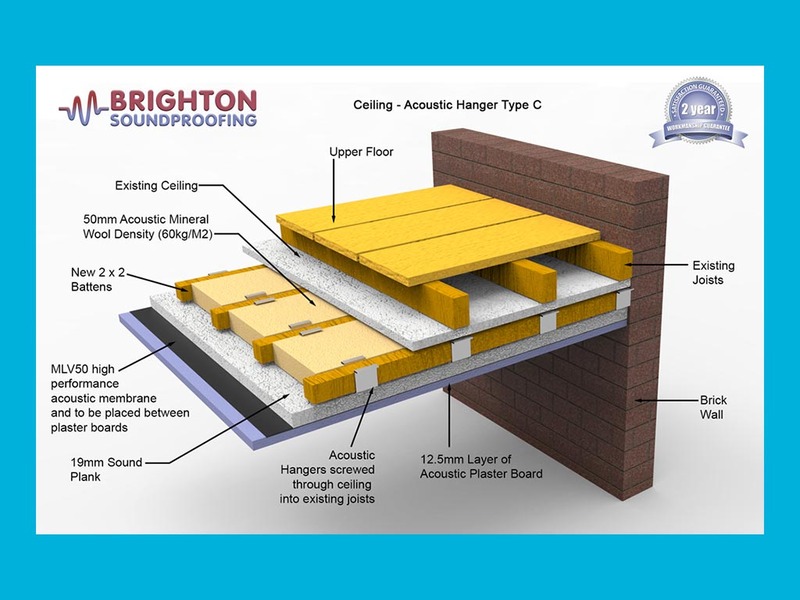 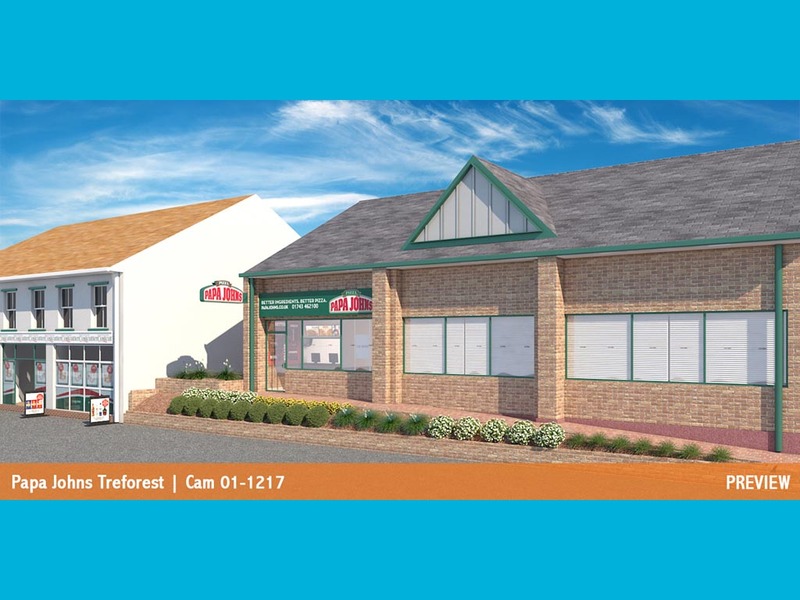 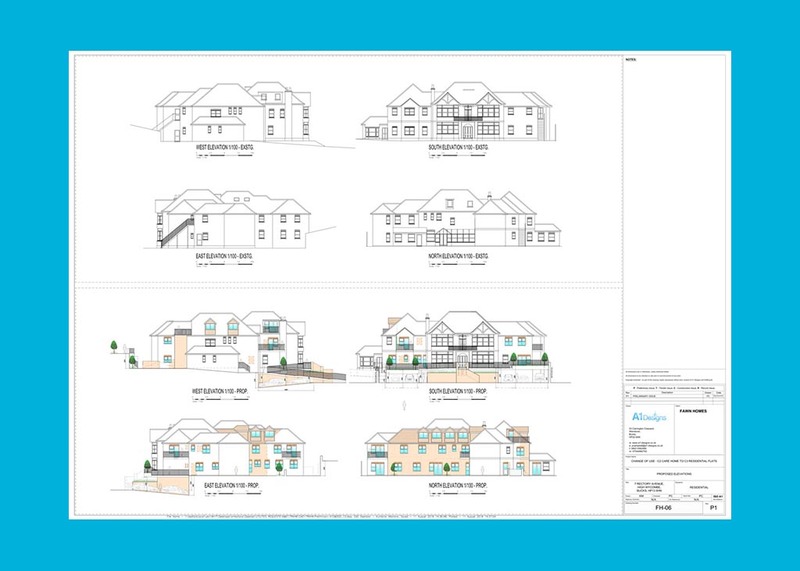 See our 2D CAD Work examples below for a snippet of projects we have had the pleasure of working on. 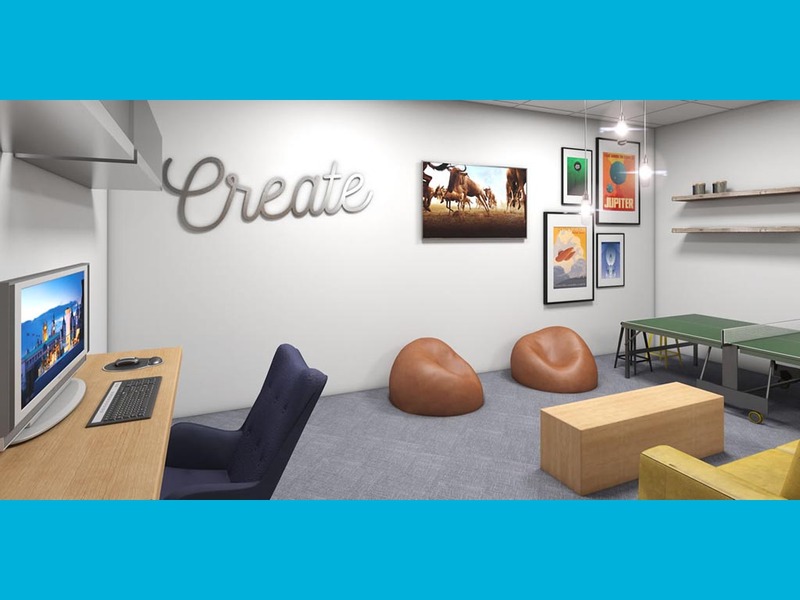 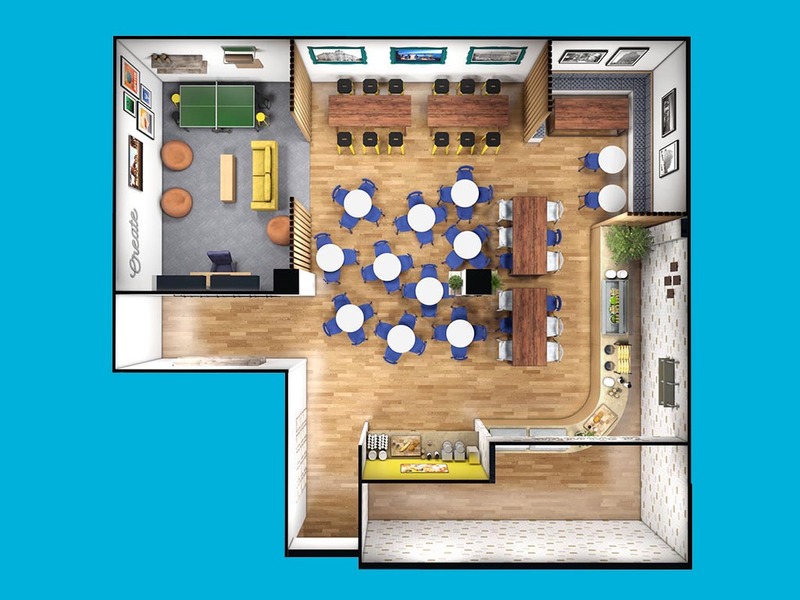 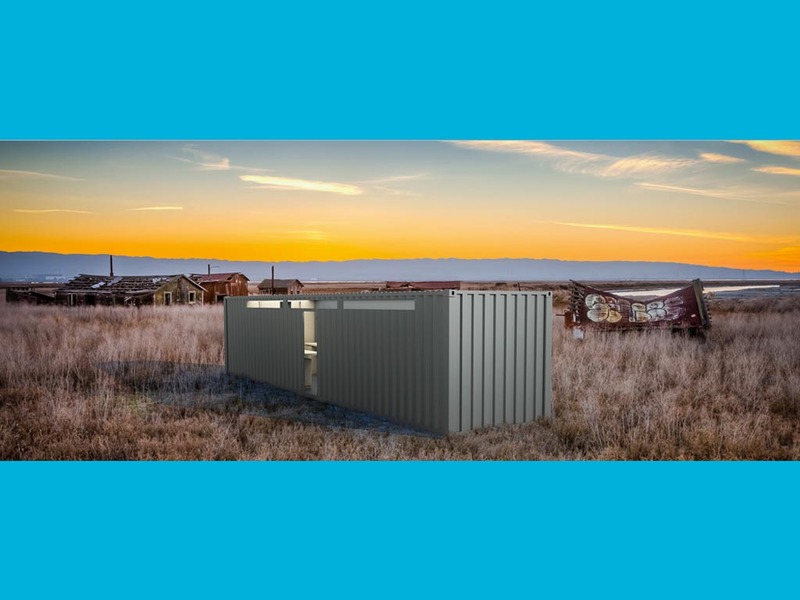 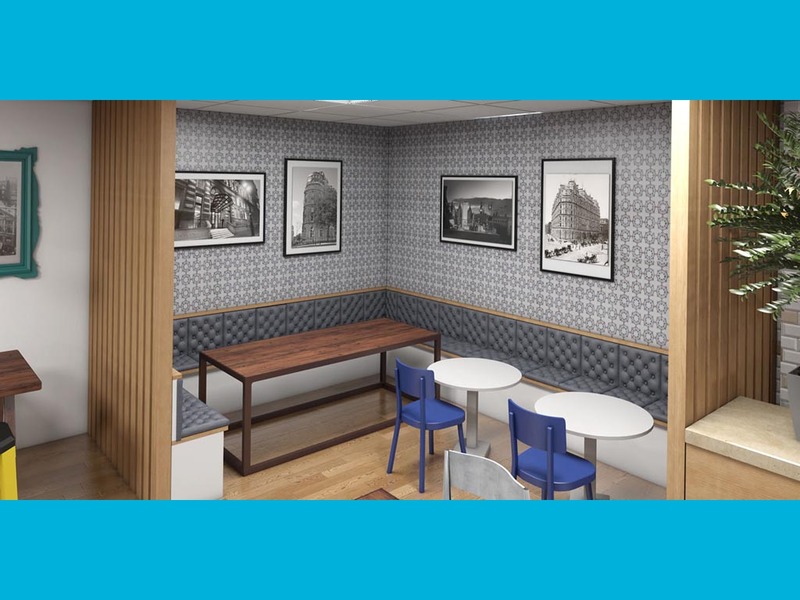 3D Modelling and Rendering Is a great way to communicate your ideas and plans to others in a format that displays the ‘end result’ in a conceptual or picture perfect fashion. 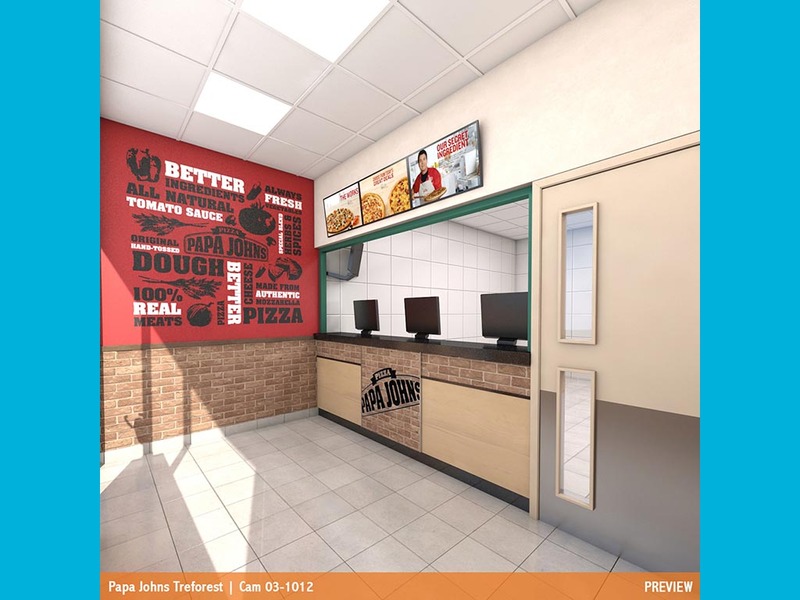 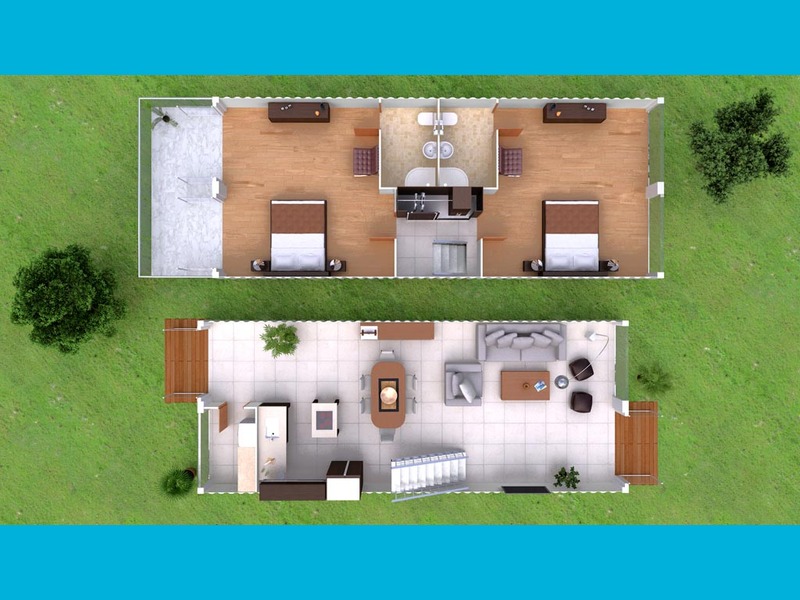 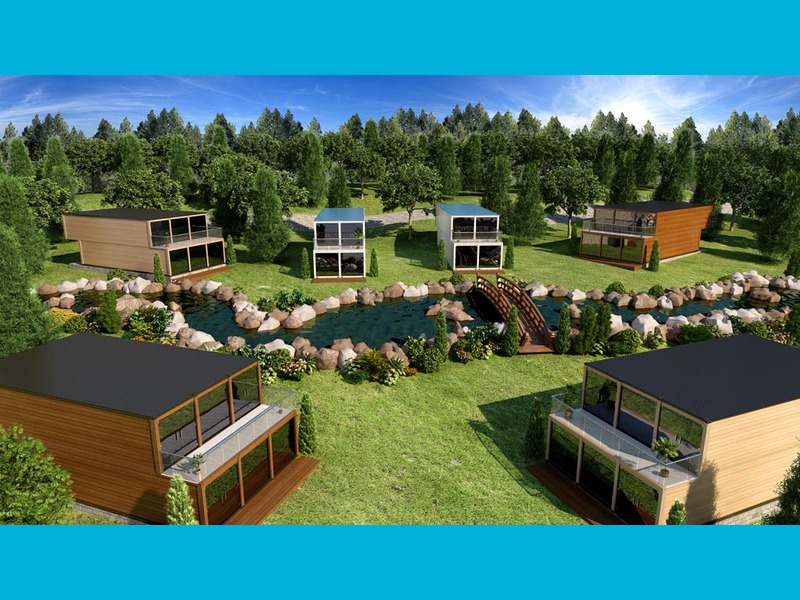 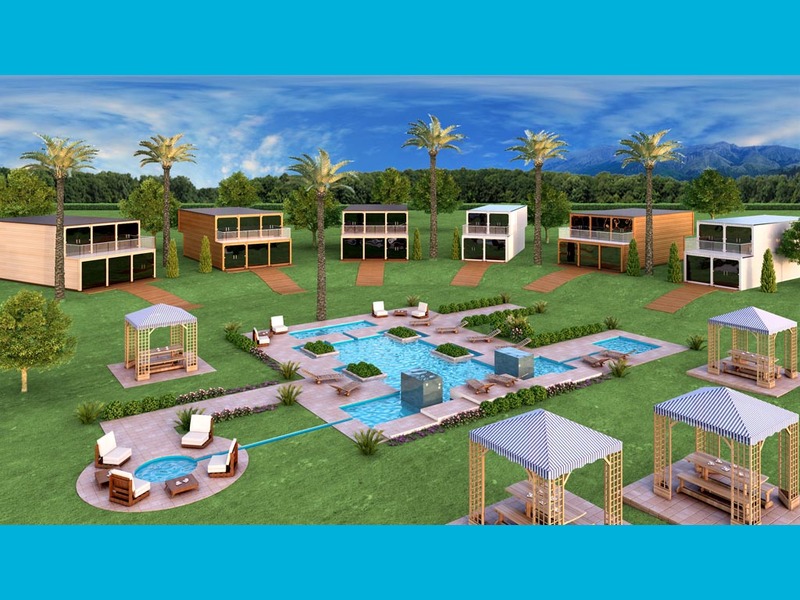 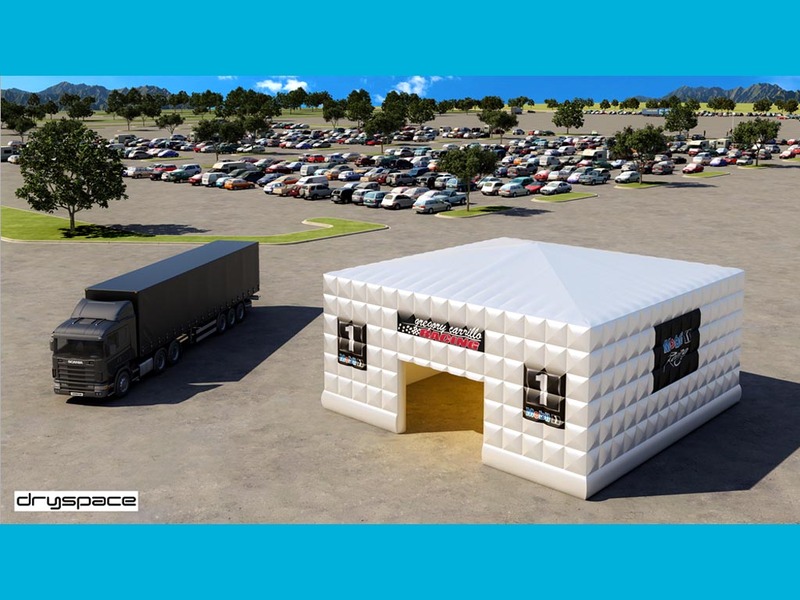 3D Rendering is widely used for presentations, promotional materials and advertising and gives you the extra dimension you need when communicating your plans or designs. 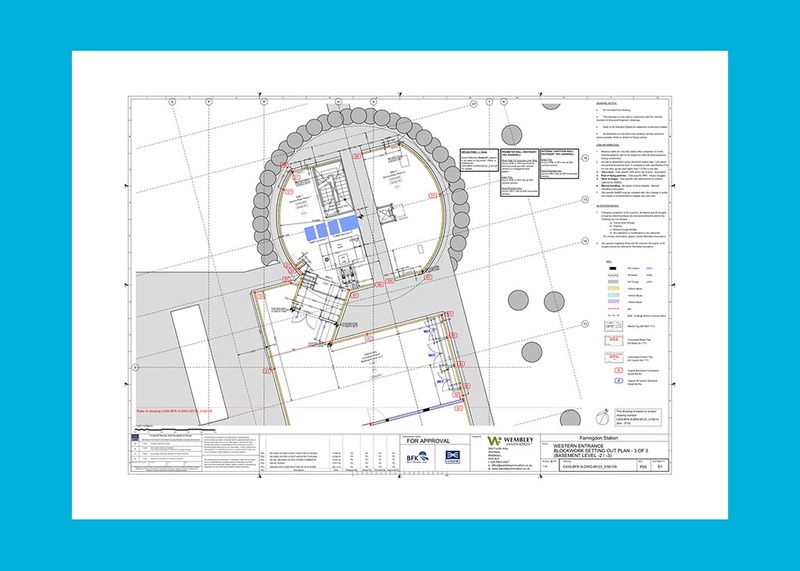 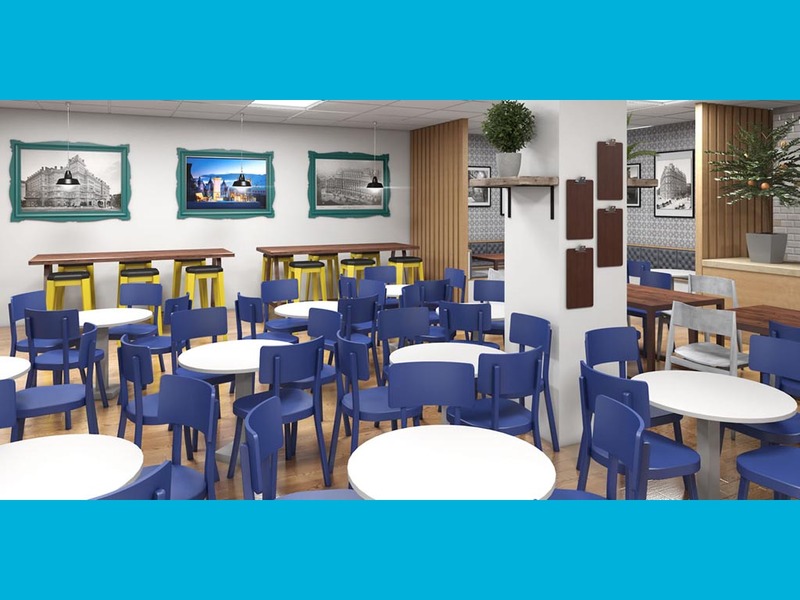 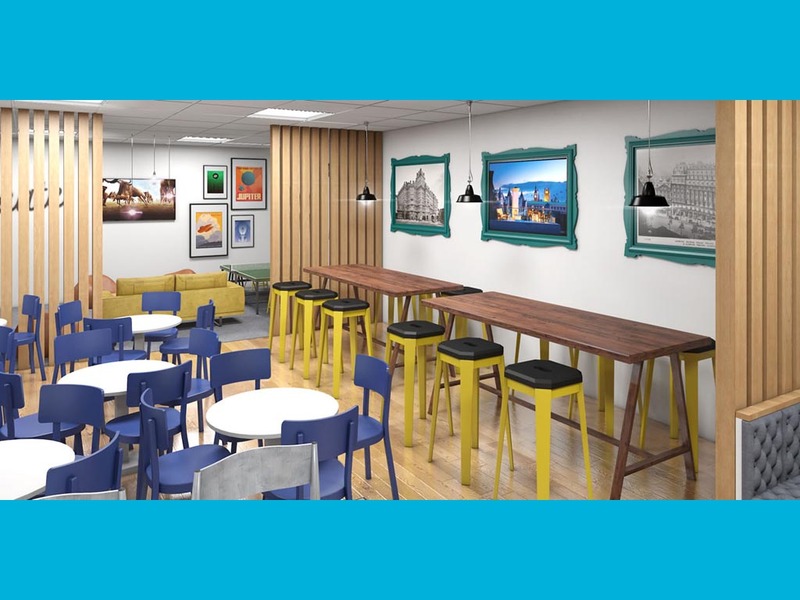 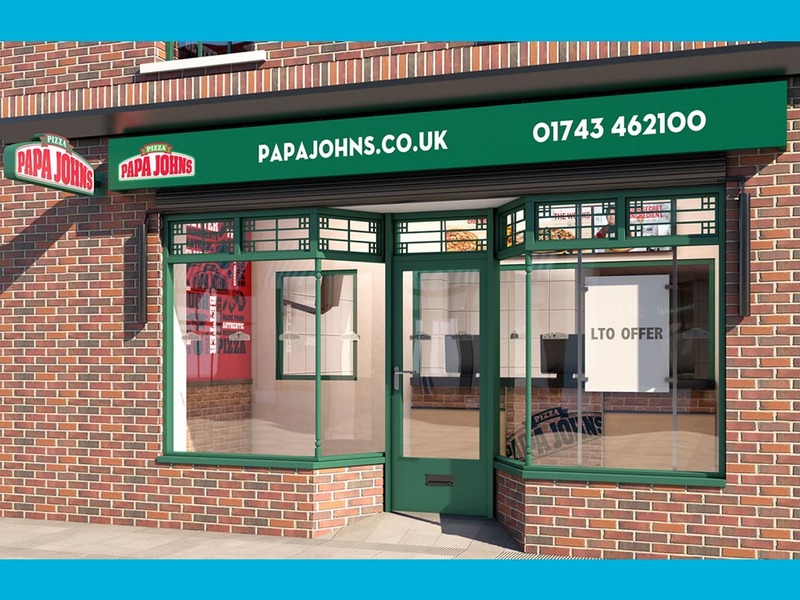 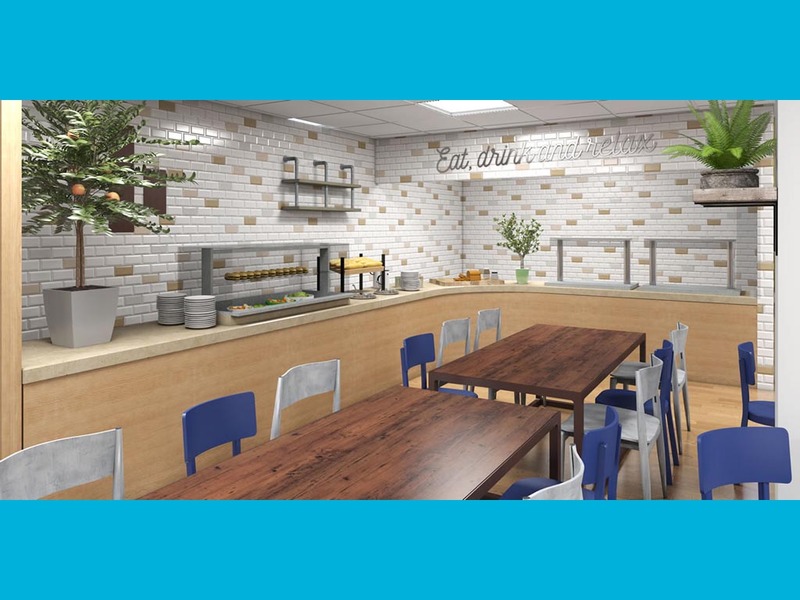 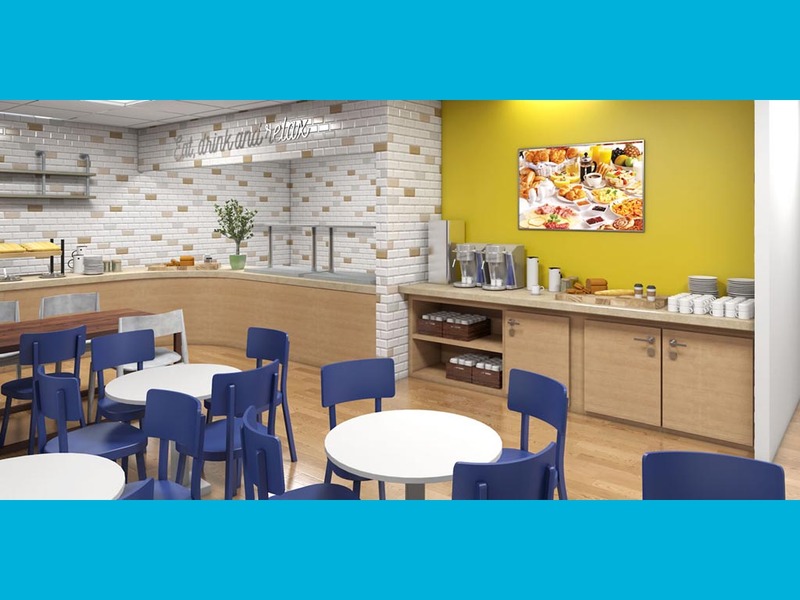 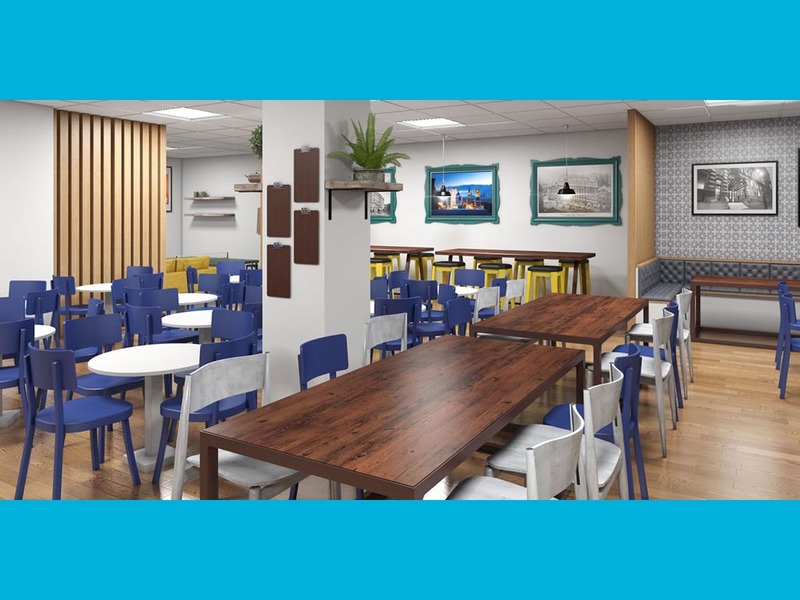 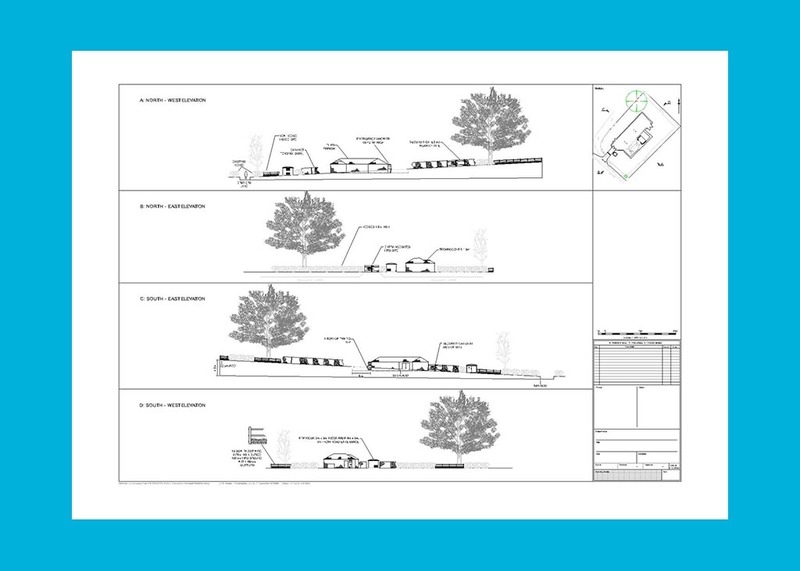 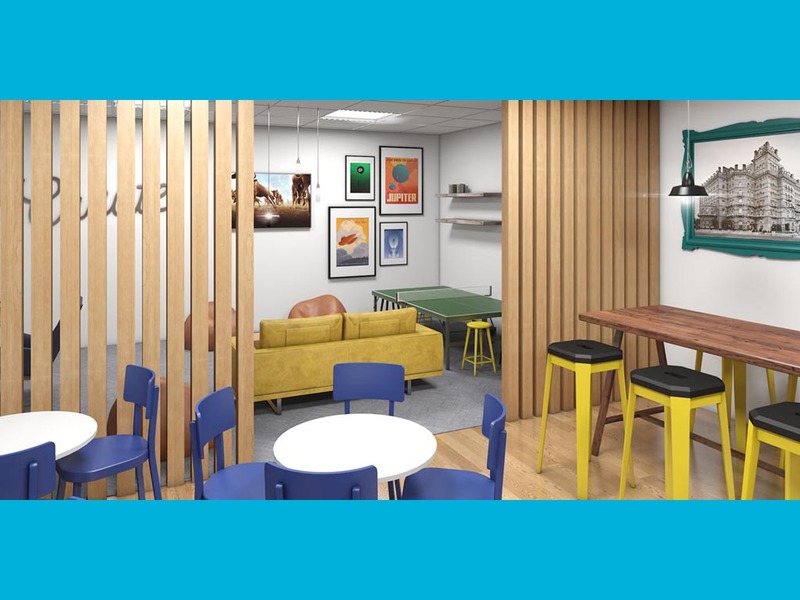 Whether it’s a mock-up for a product launch or a realistic walk-though, we can produce outstanding drawings that display materials, lighting, and natural shadowing just as you would expect in real life. 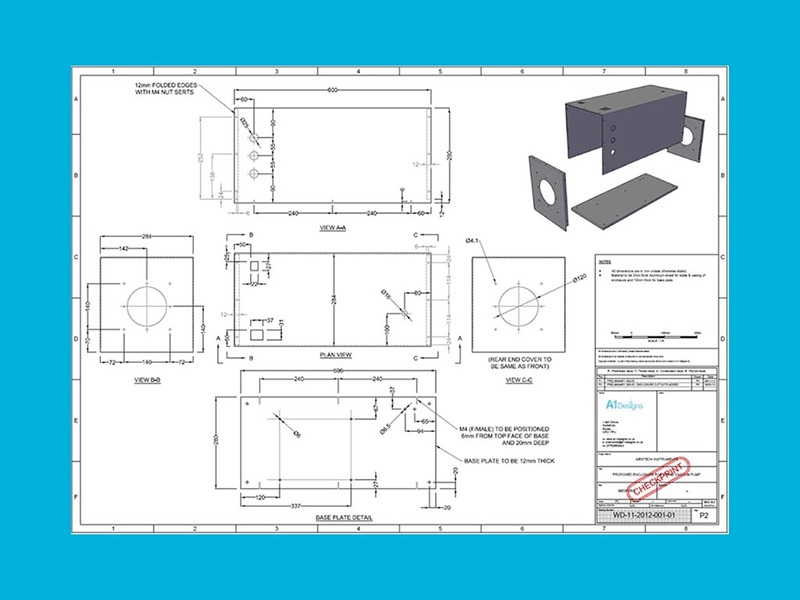 See below for some examples of some of our 3D CAD Work.